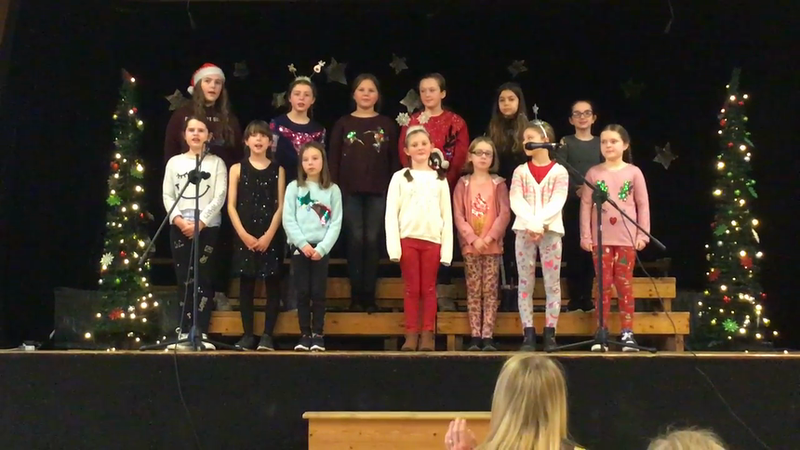 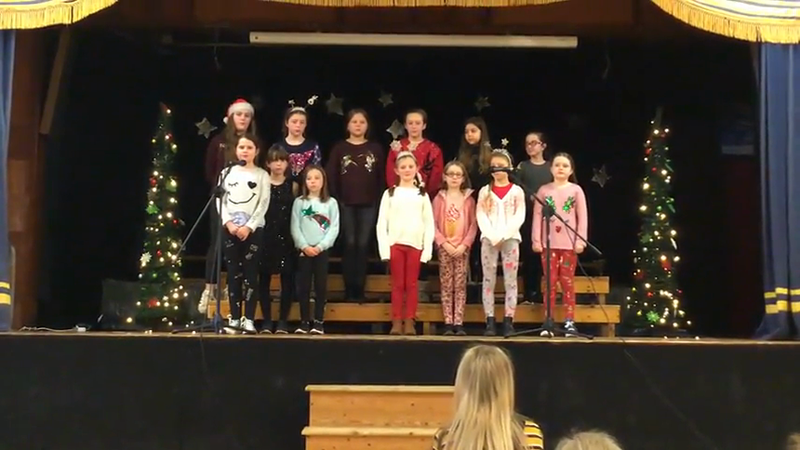 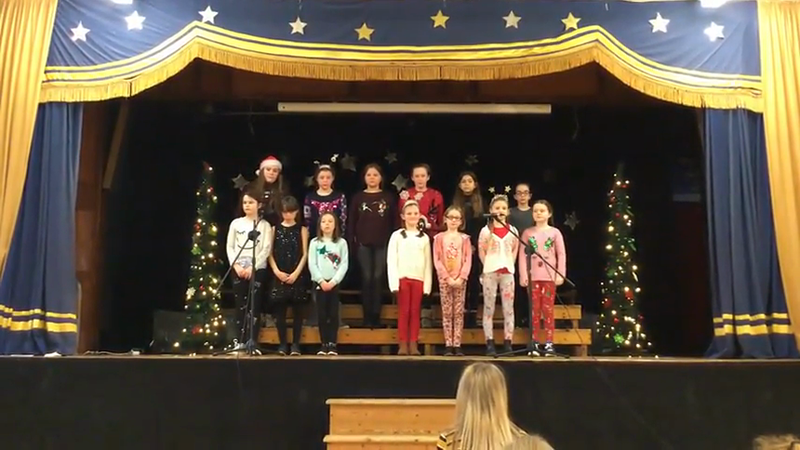 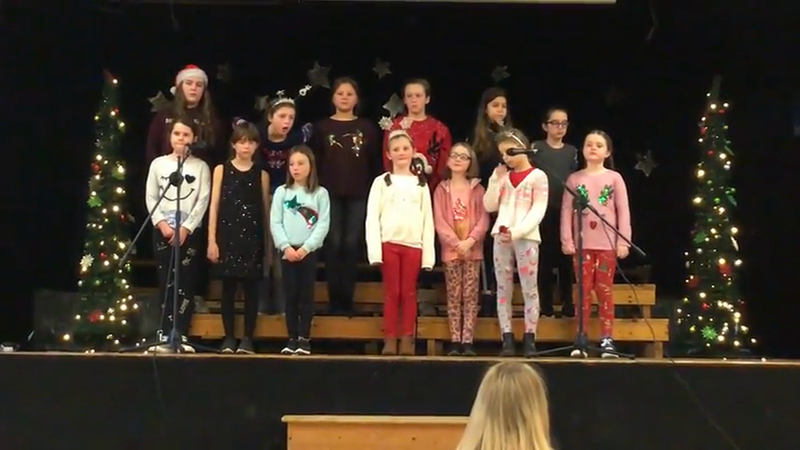 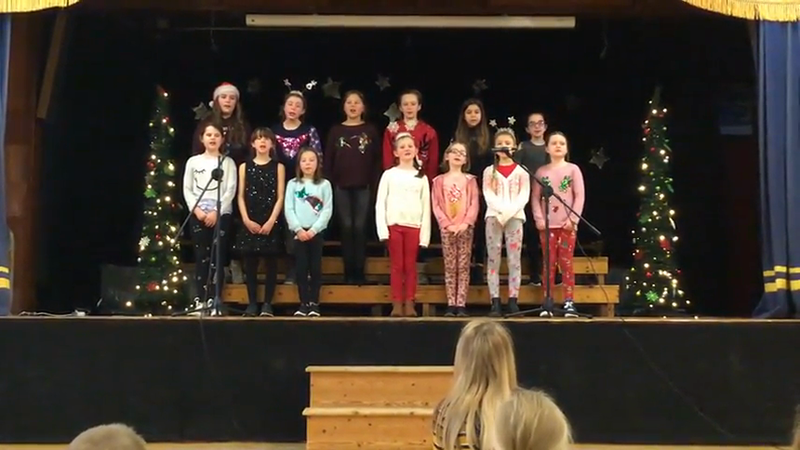 Listen to our Carrick Choir perform their Christmas medley of songs and carols. 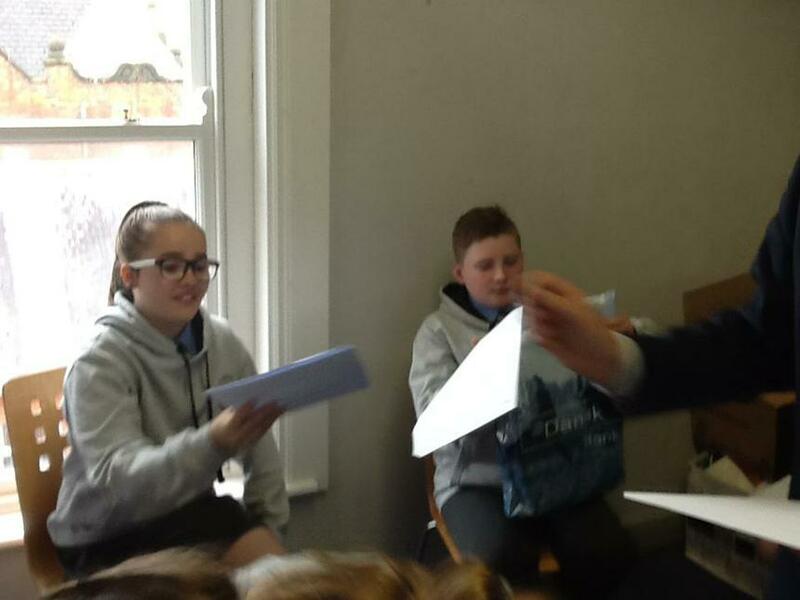 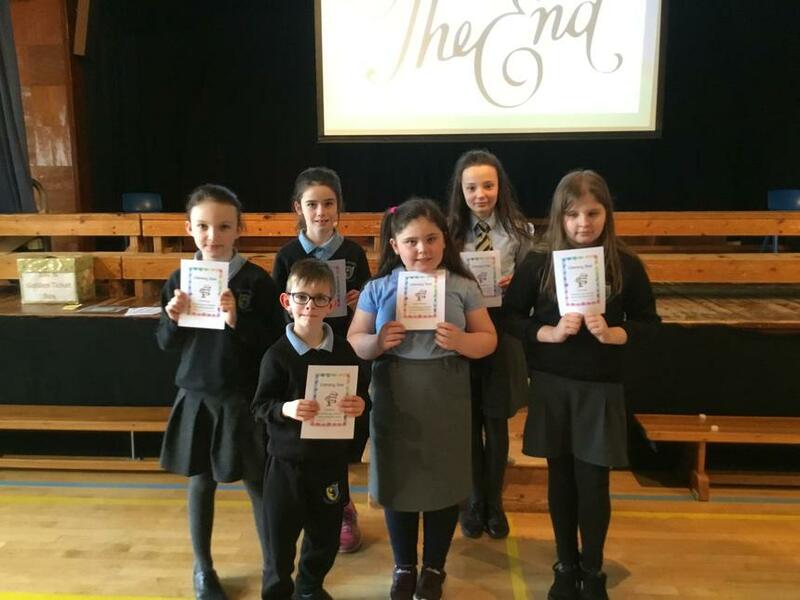 We were so lucky to have had a real life author Declan Carville visit our school on the 3rd of October! 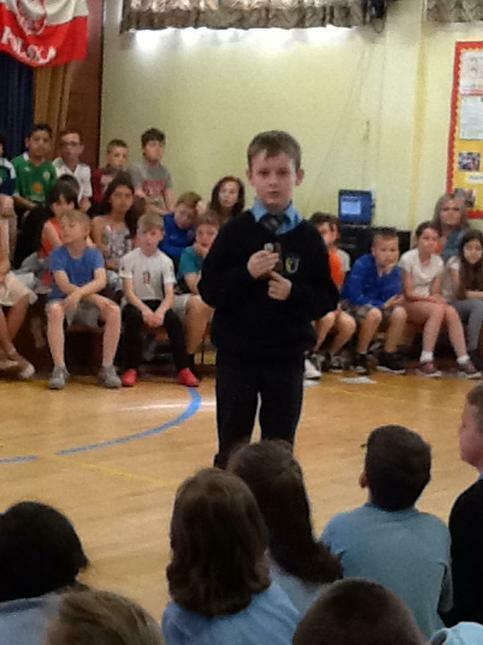 He shared some of his stories, what inspires his writing and even gave the children some story writing tips.The kids loved it! 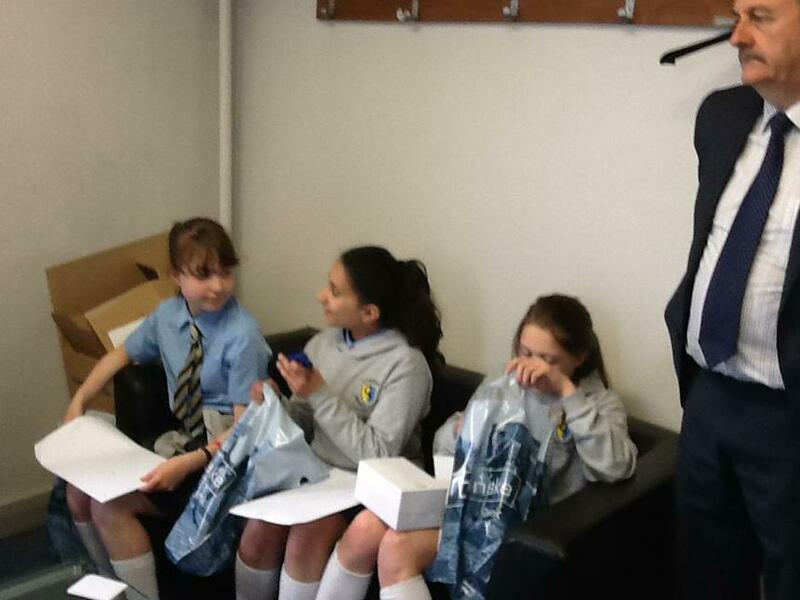 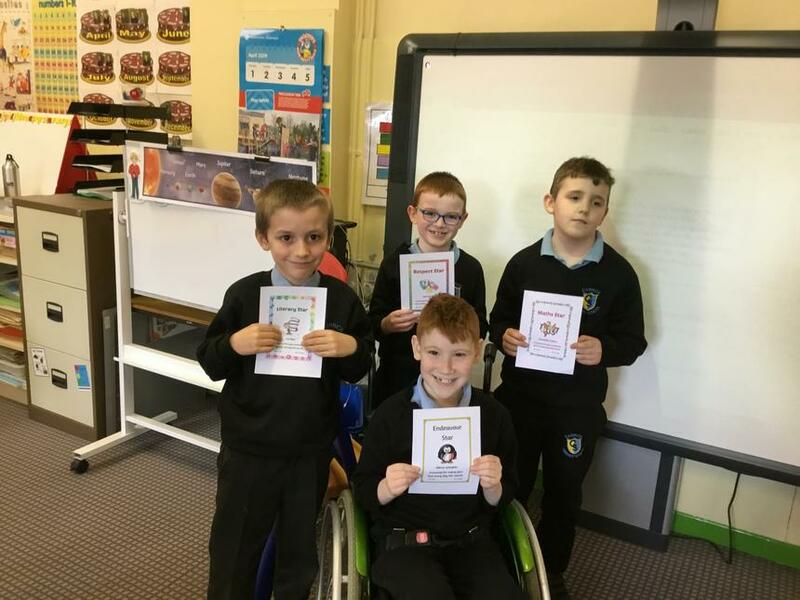 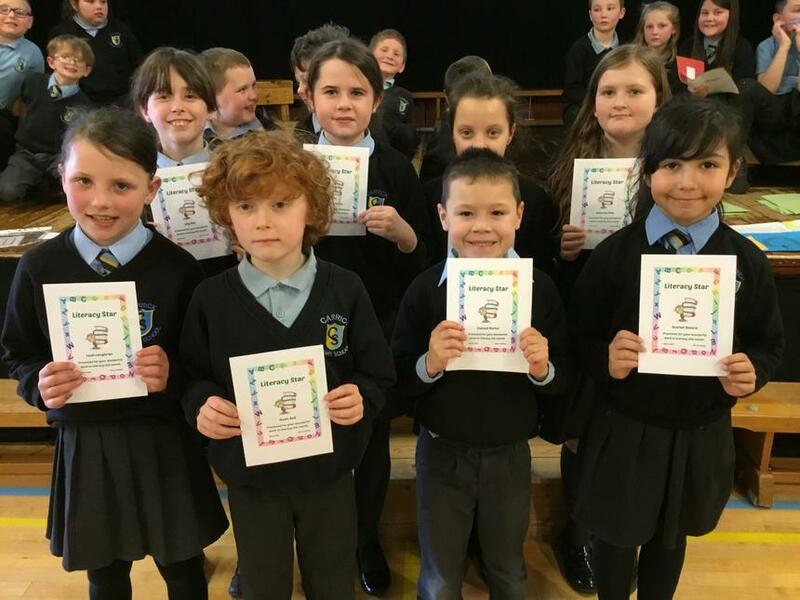 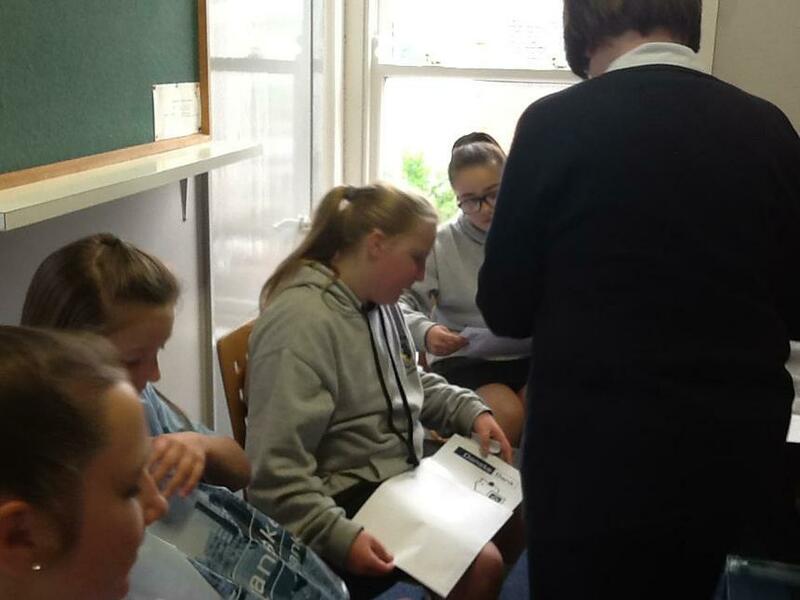 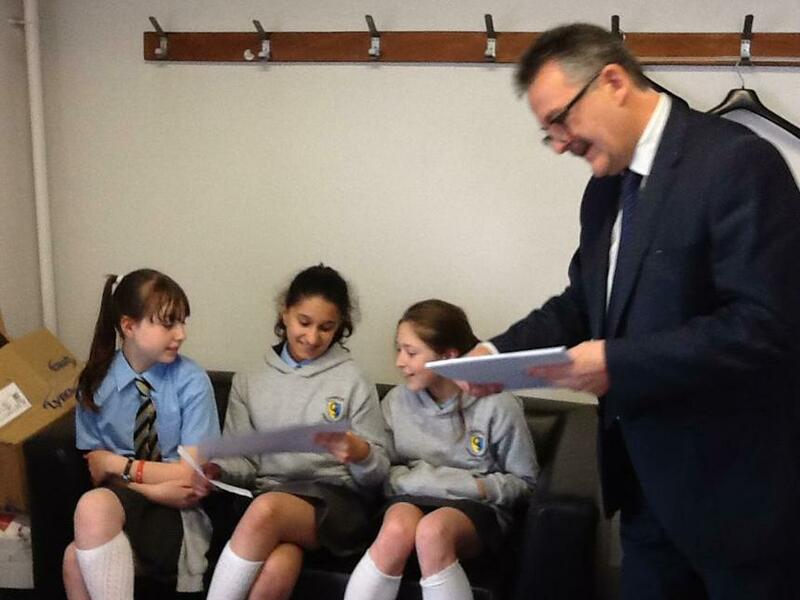 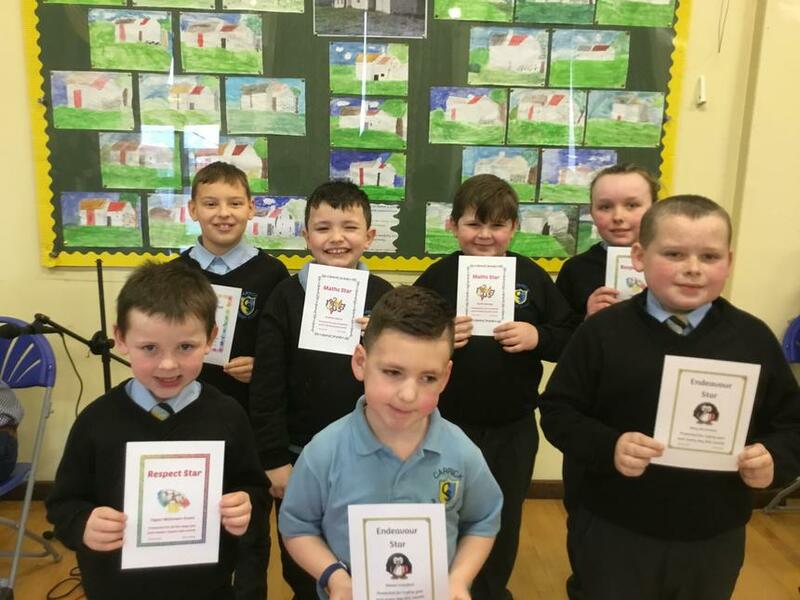 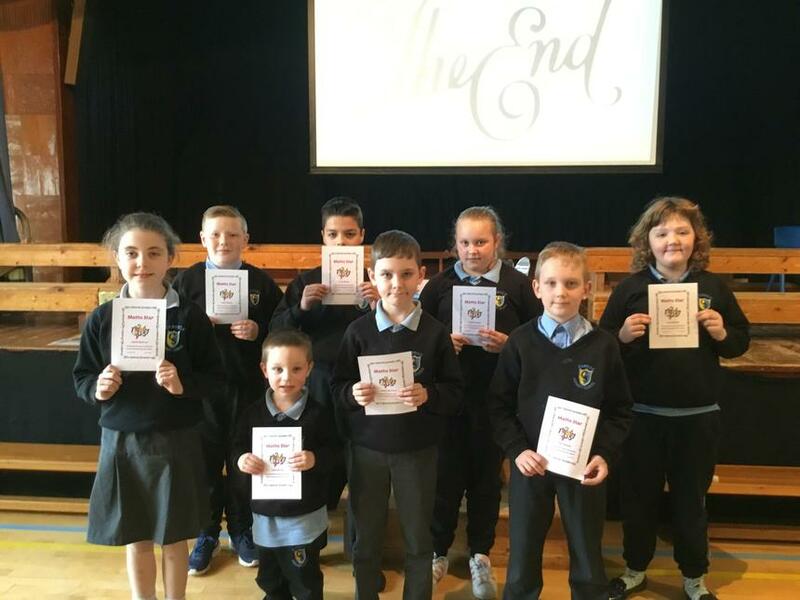 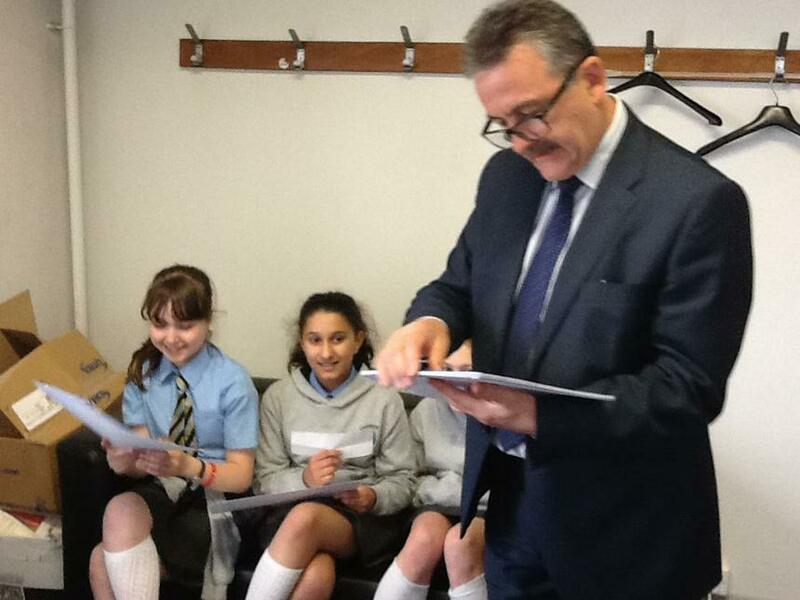 Now and Then is an inter-generational animation project working with children from Carrick Primary School and their elder relative sharing stories from the past and looking at the differences of school, communication and technology in today's world. 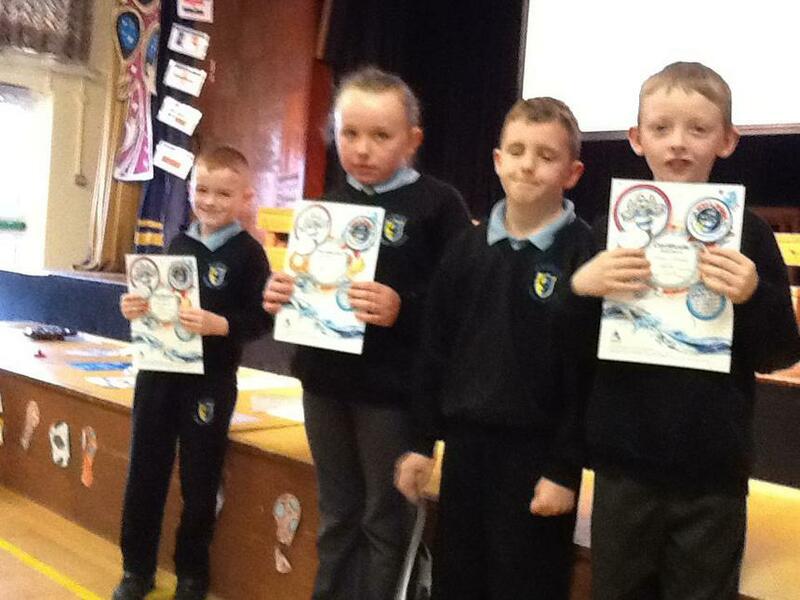 The animations were created over 3 short sessions and this is what they created. 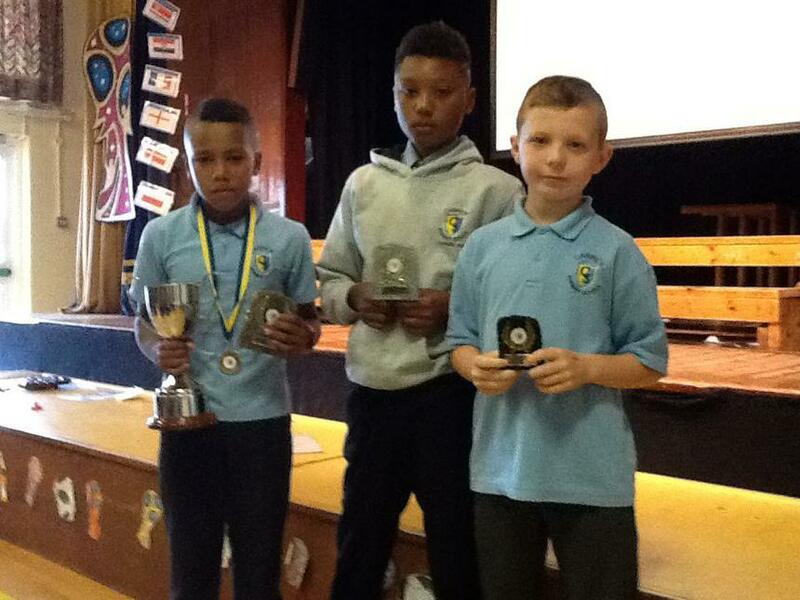 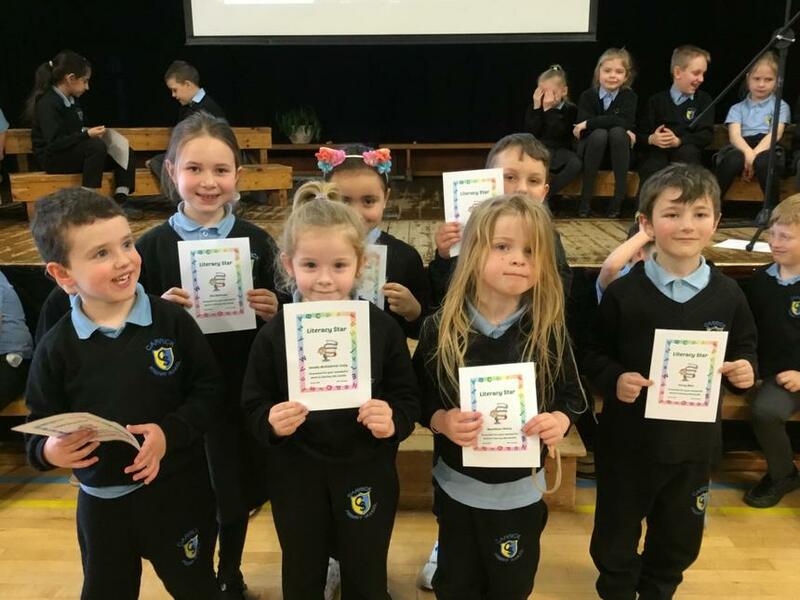 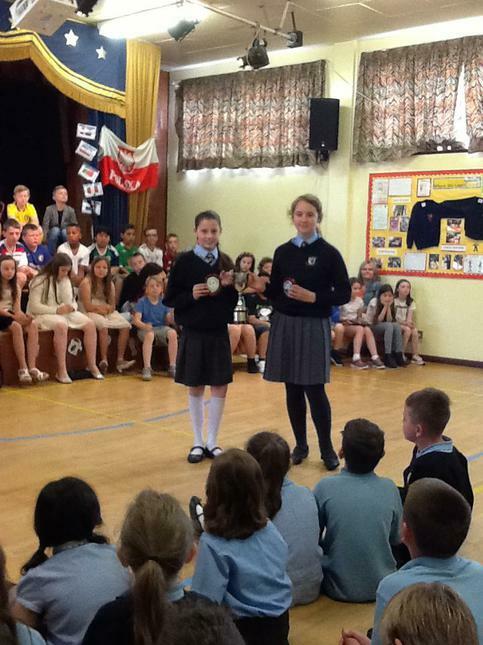 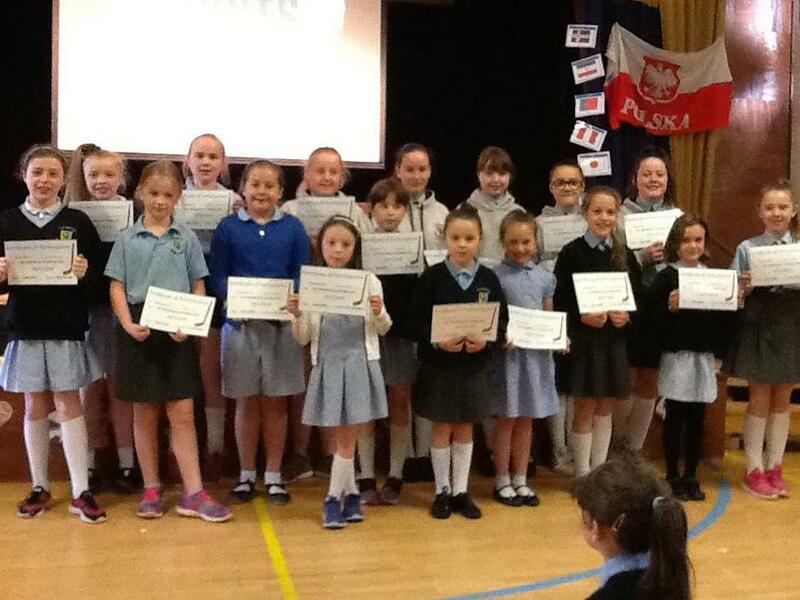 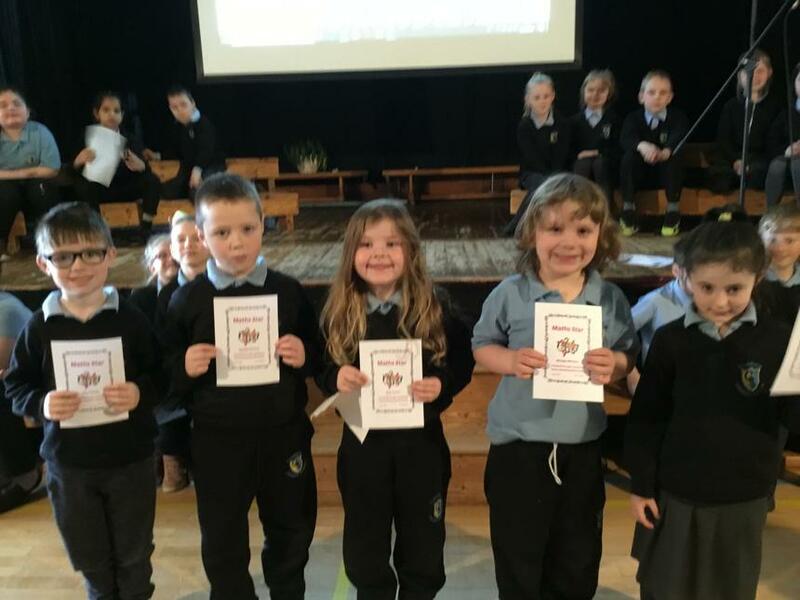 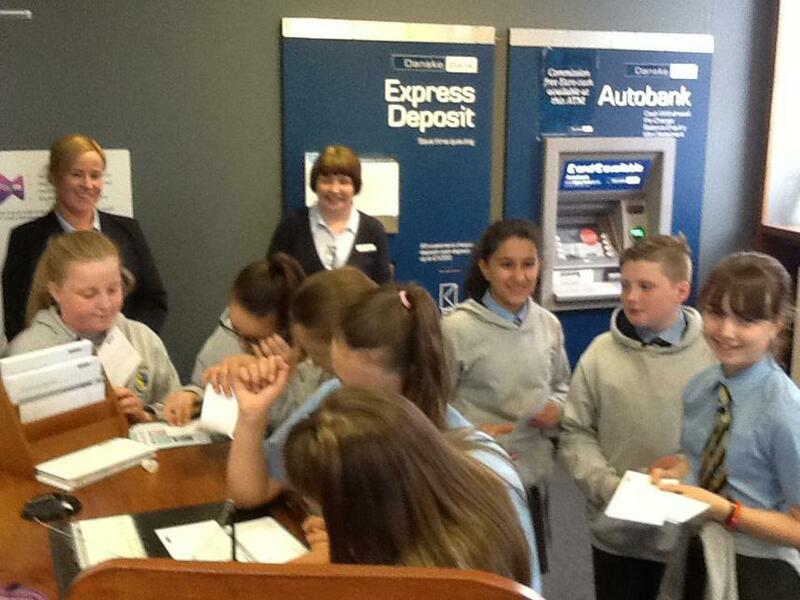 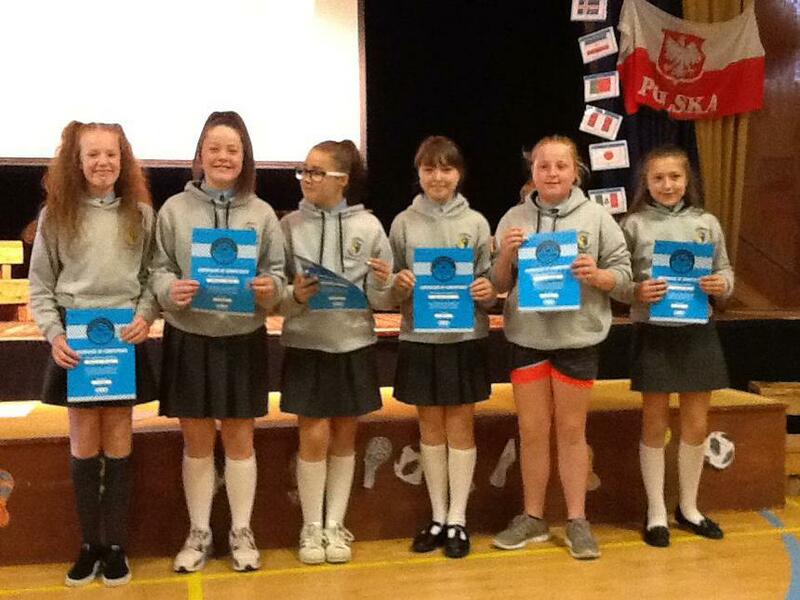 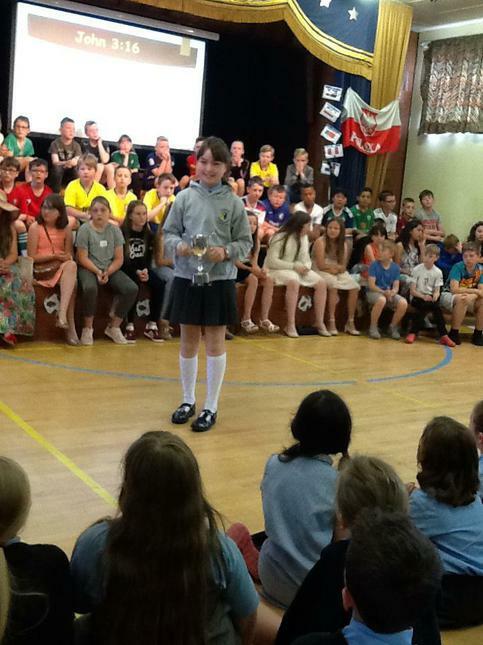 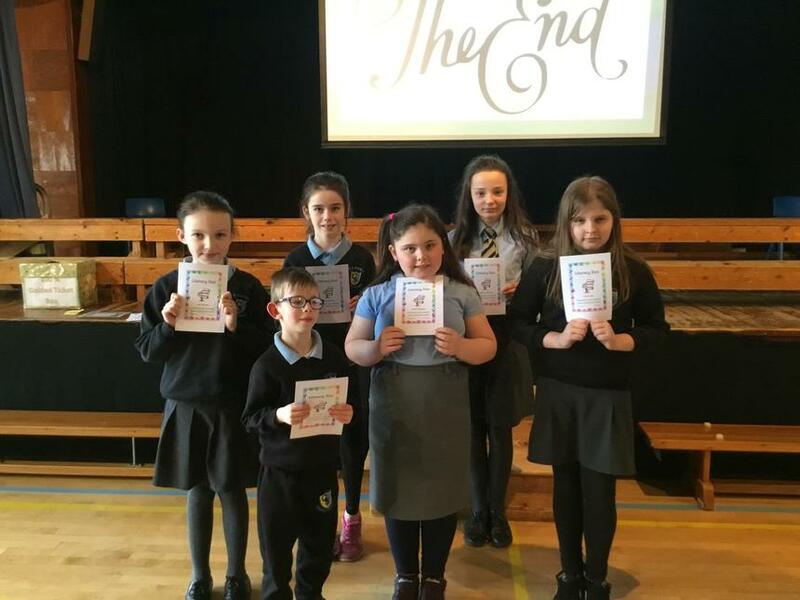 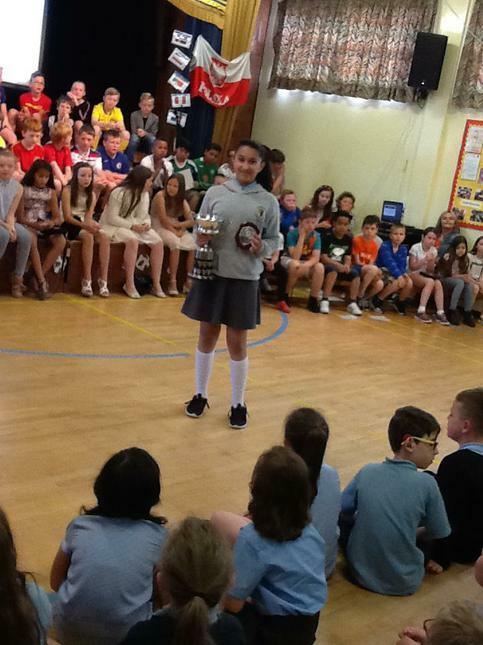 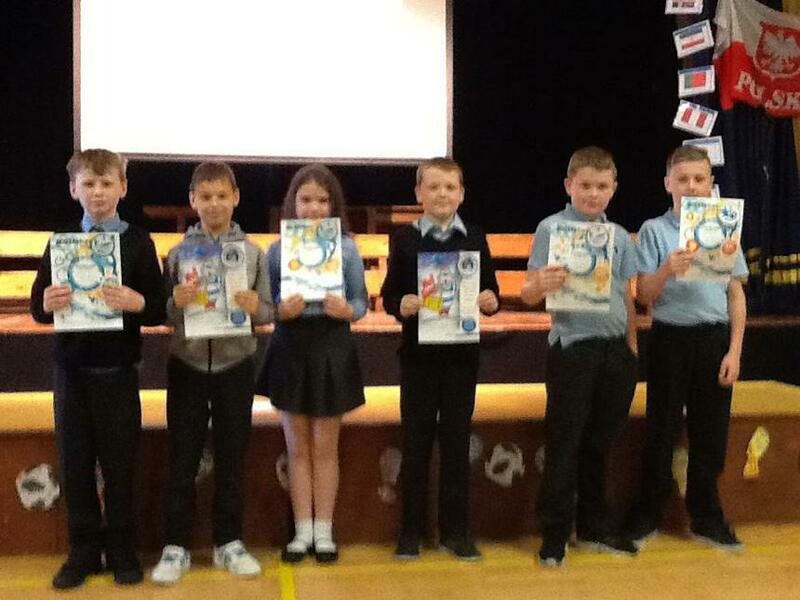 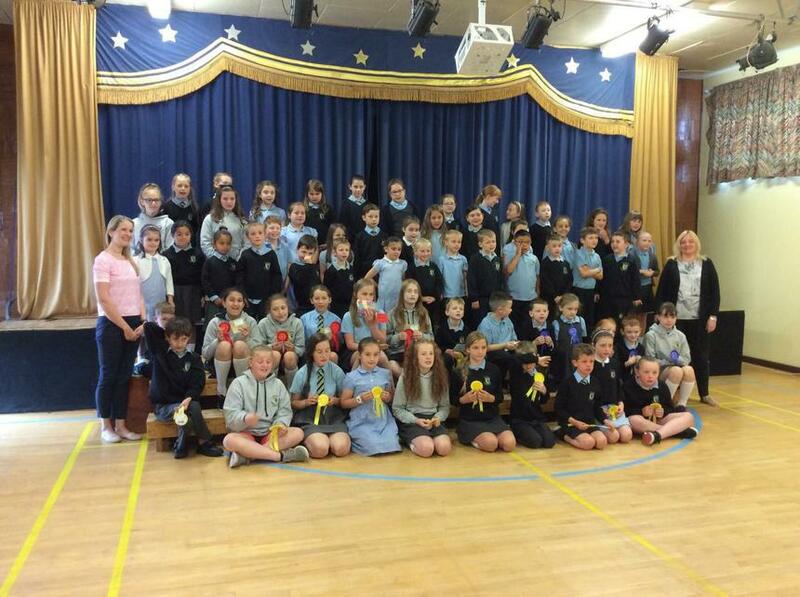 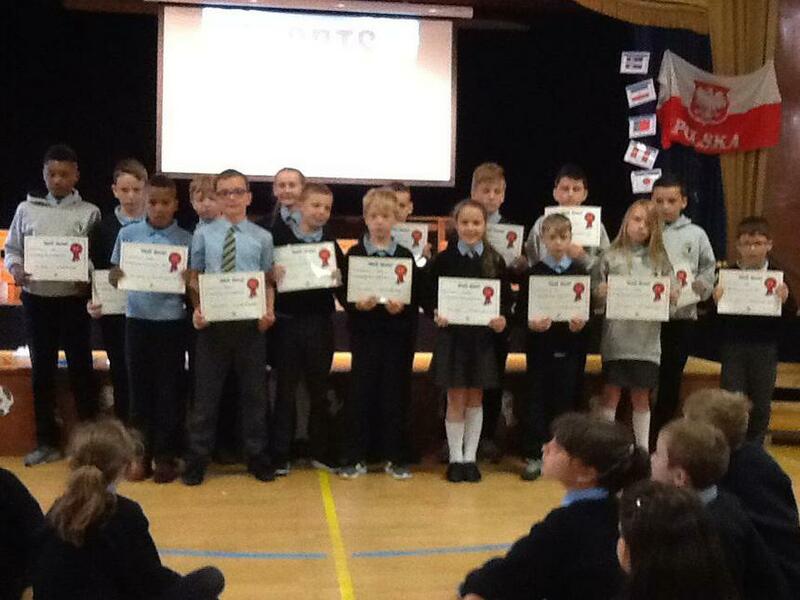 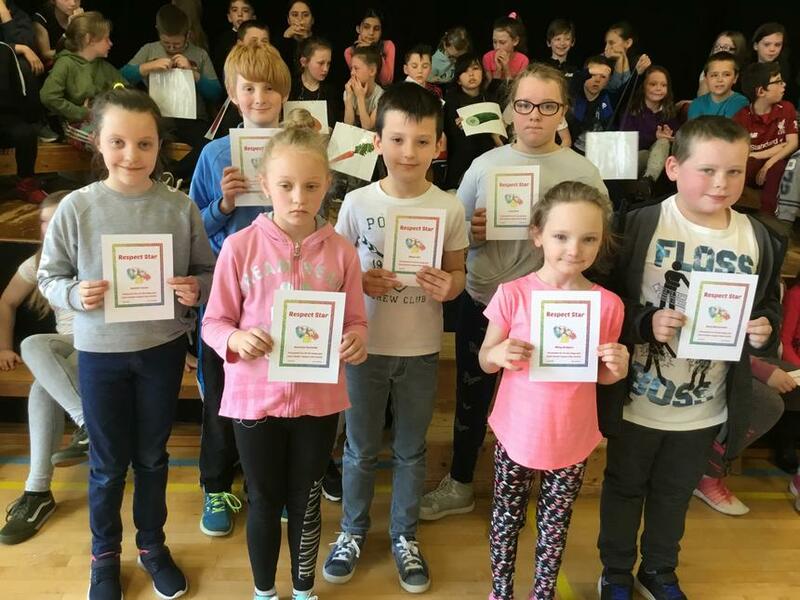 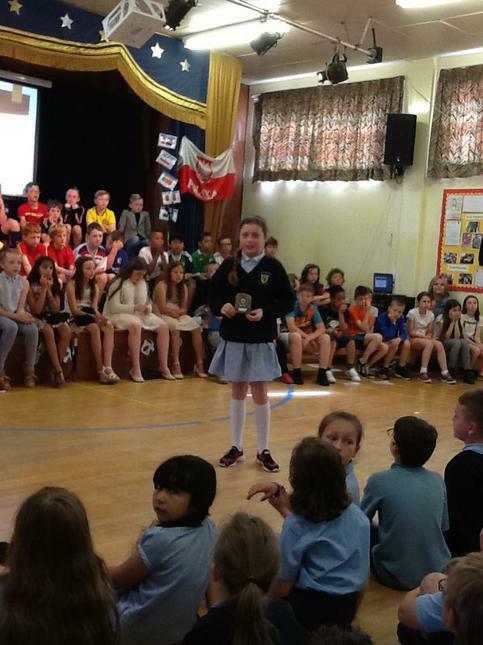 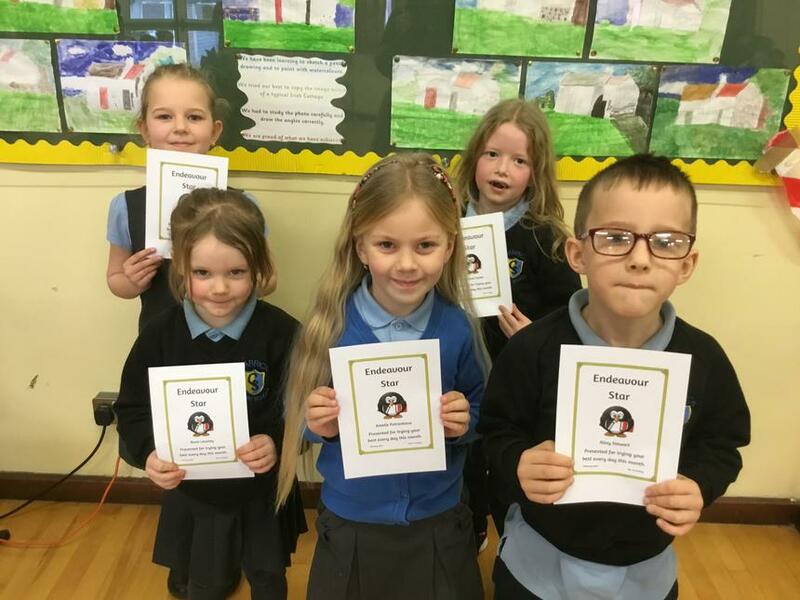 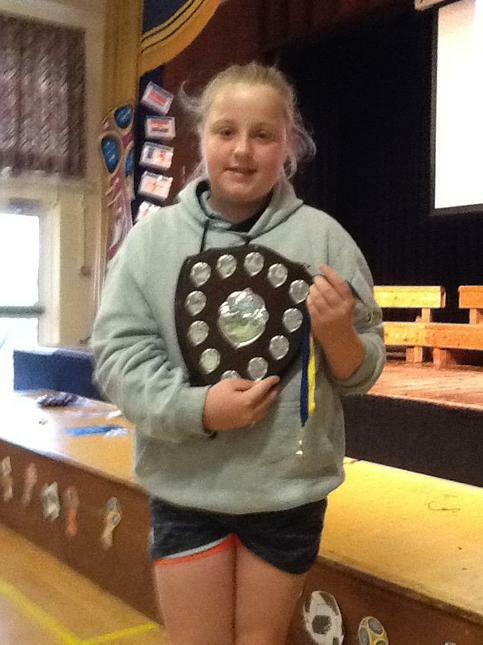 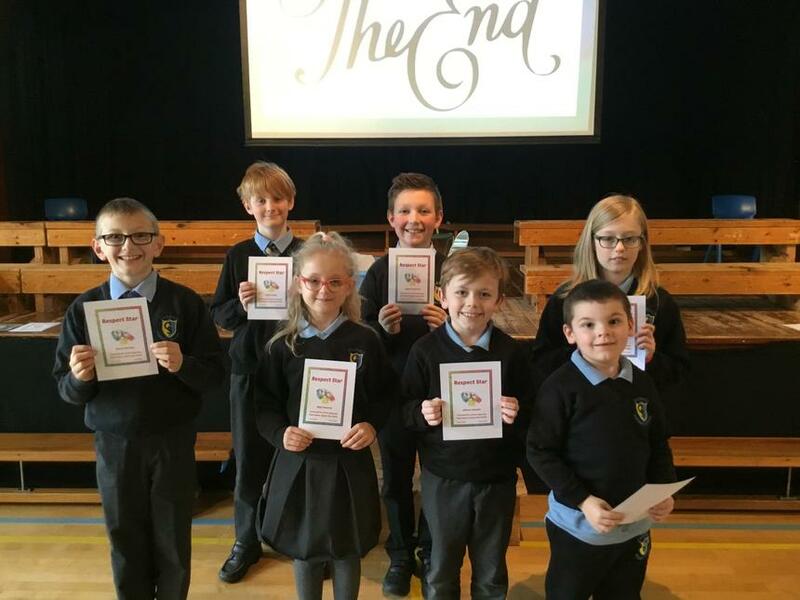 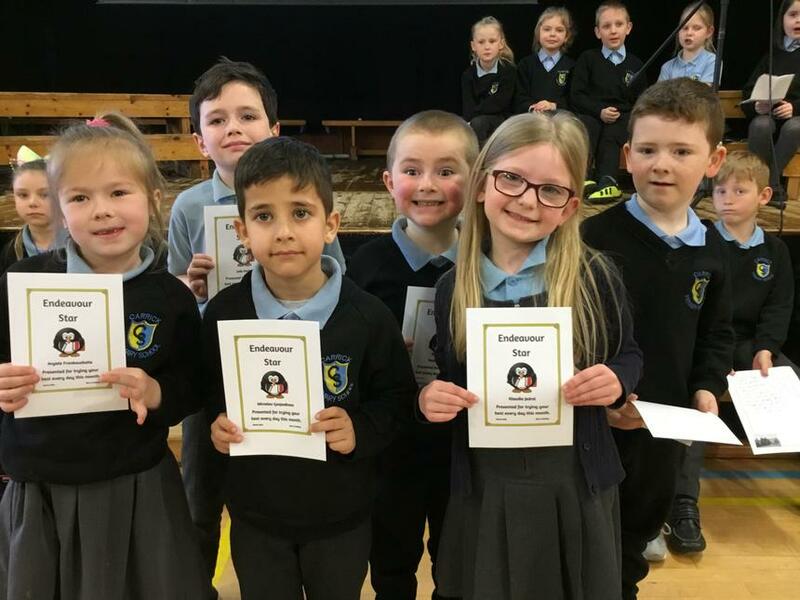 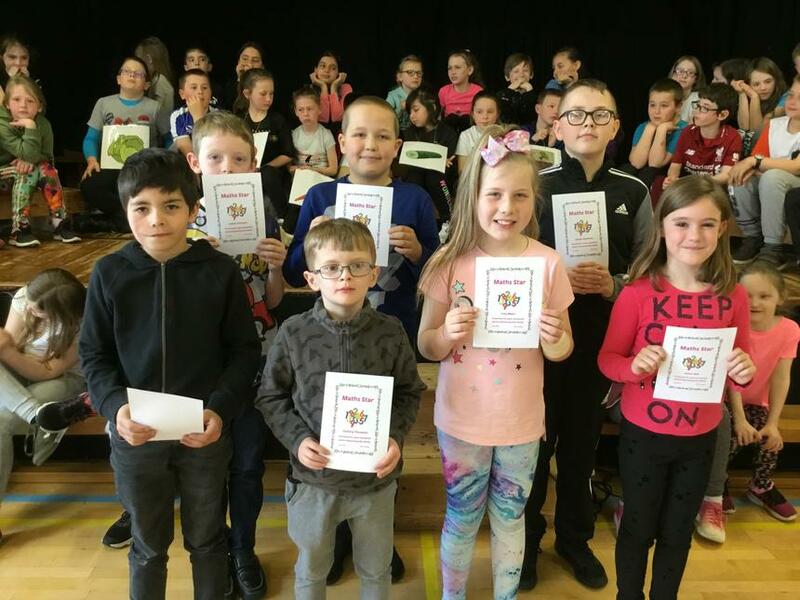 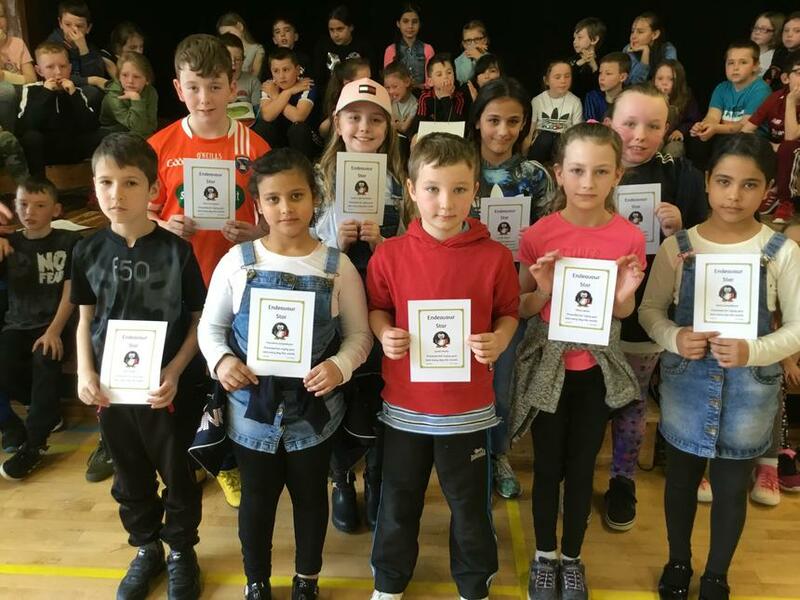 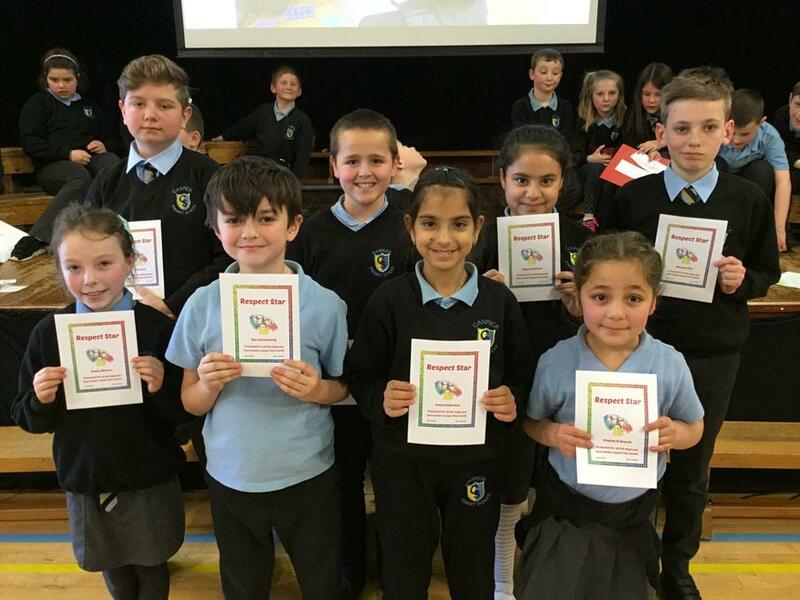 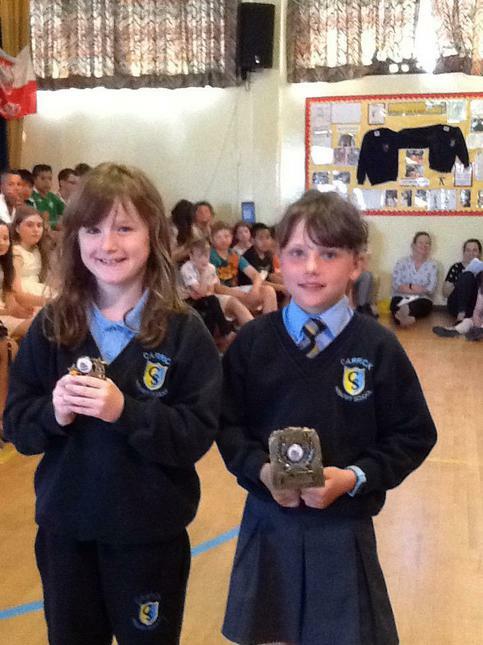 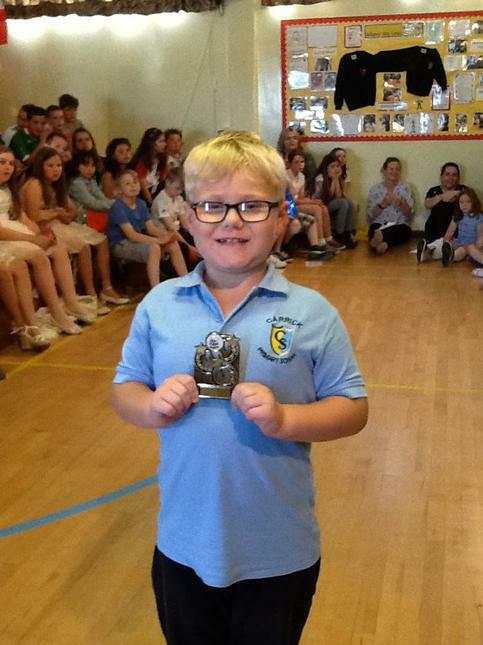 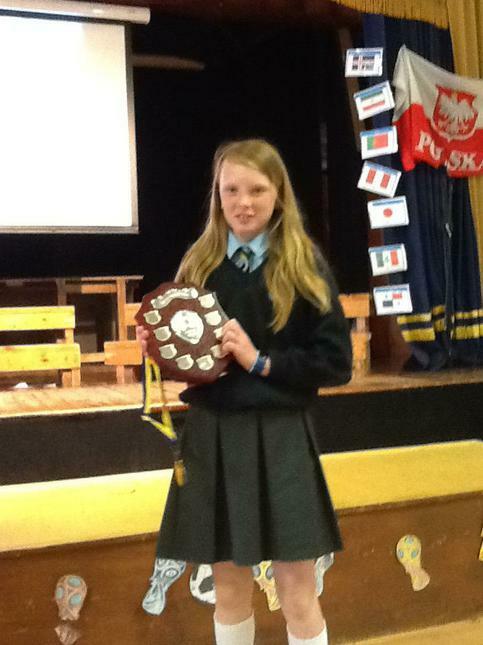 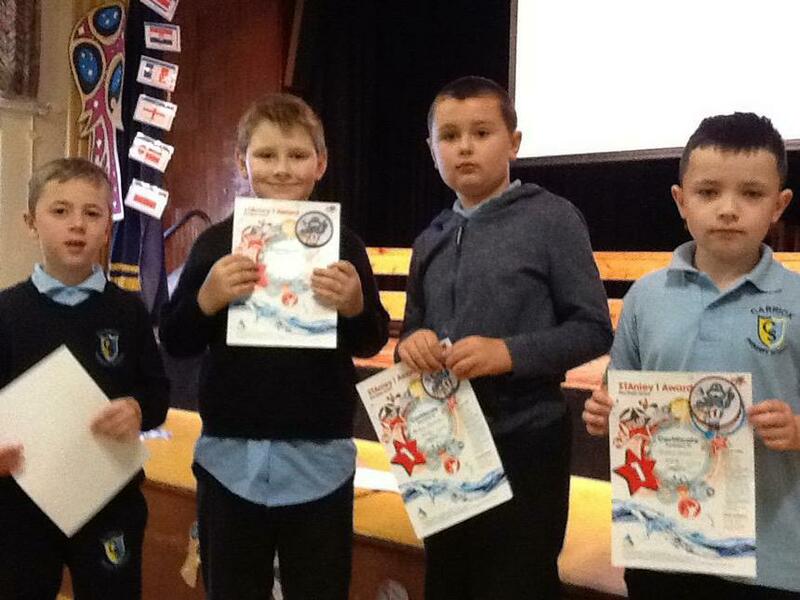 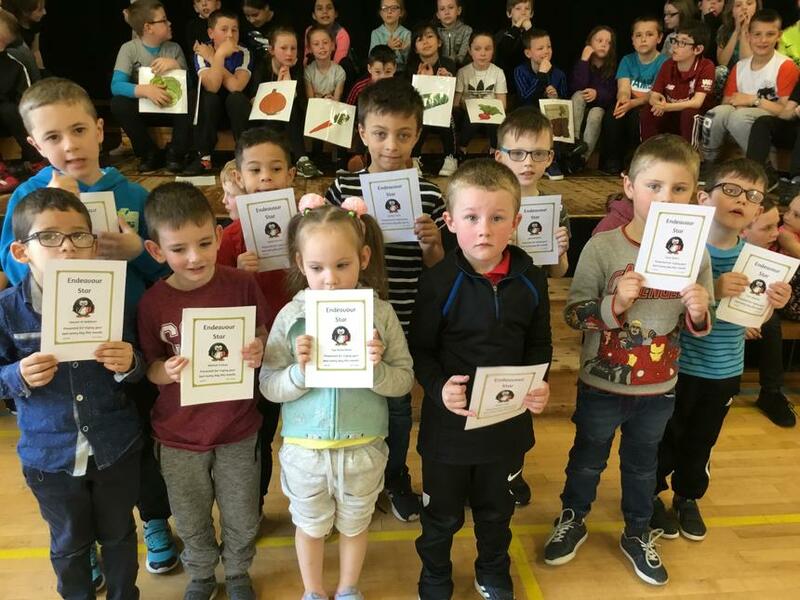 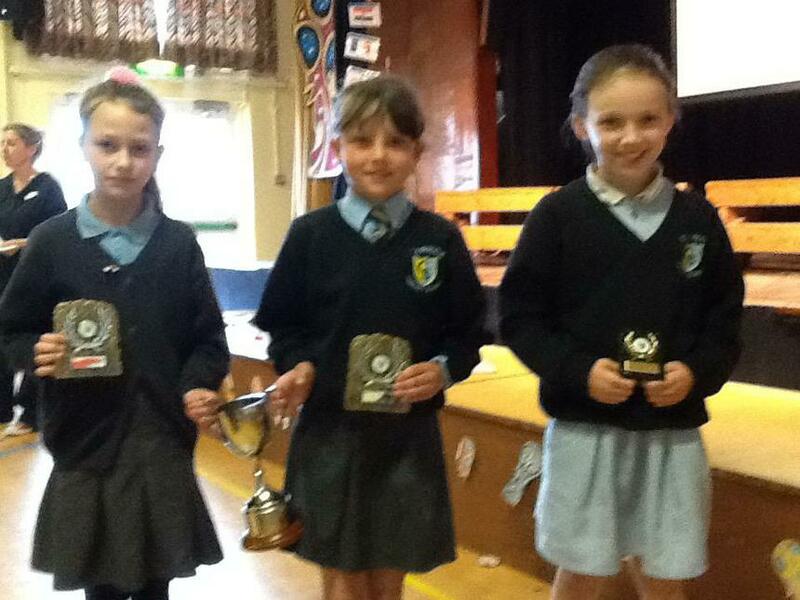 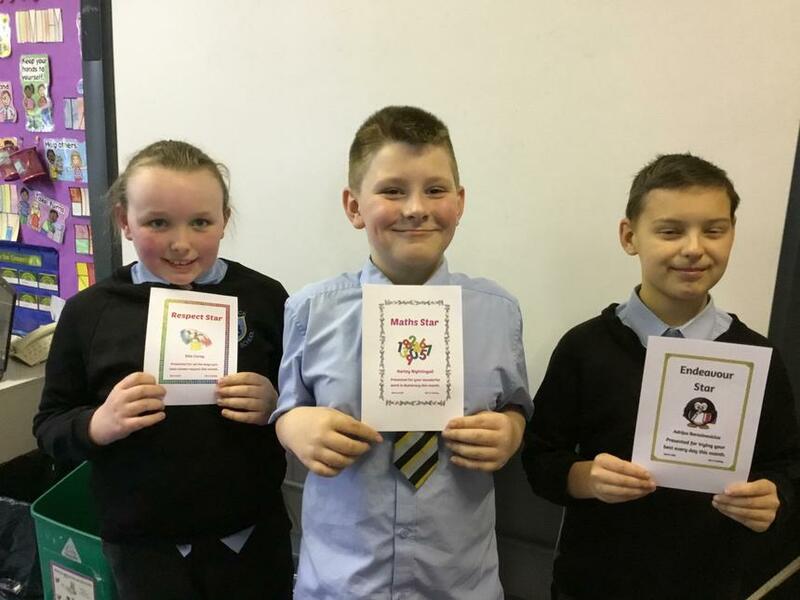 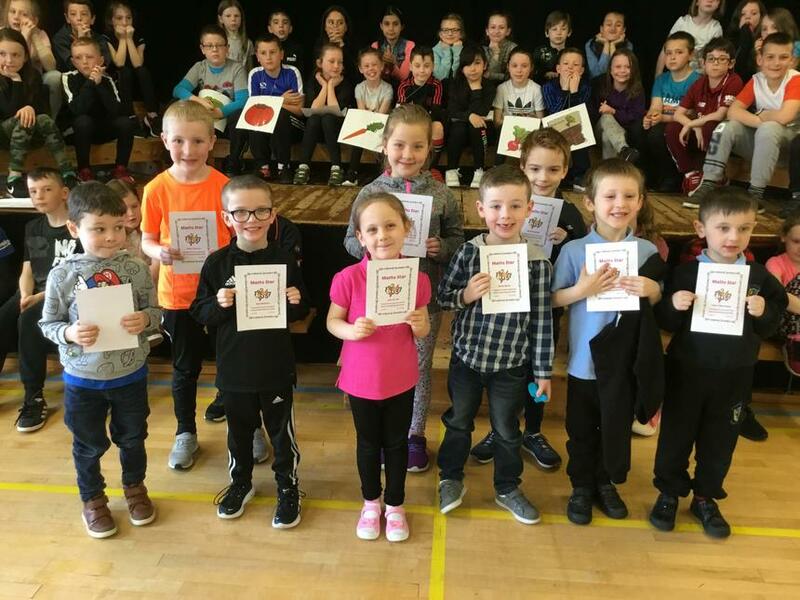 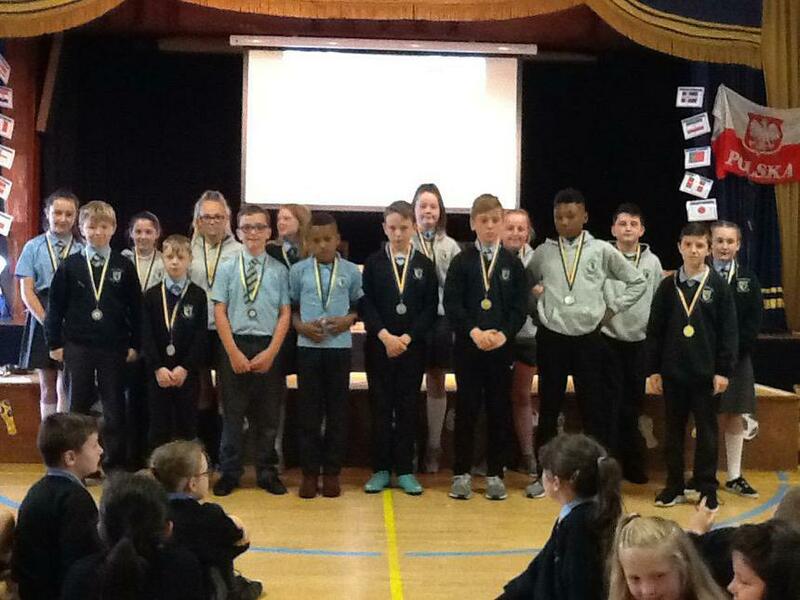 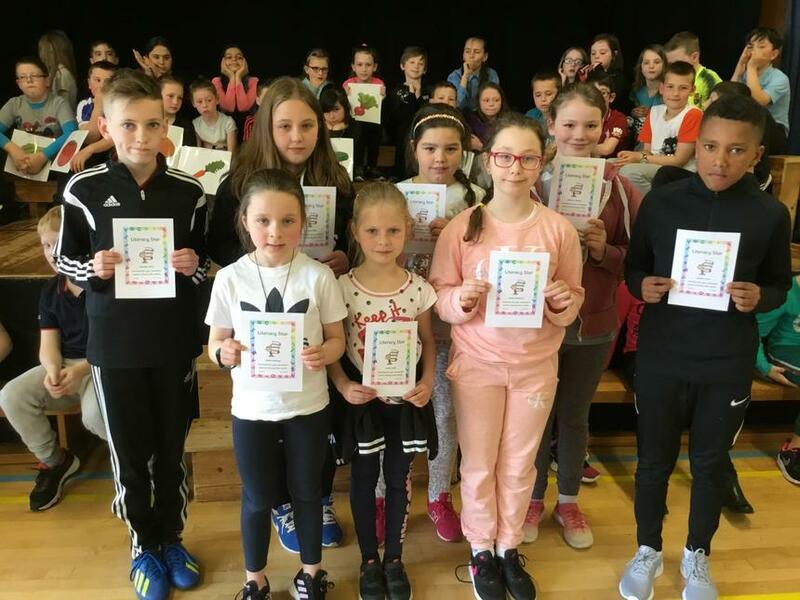 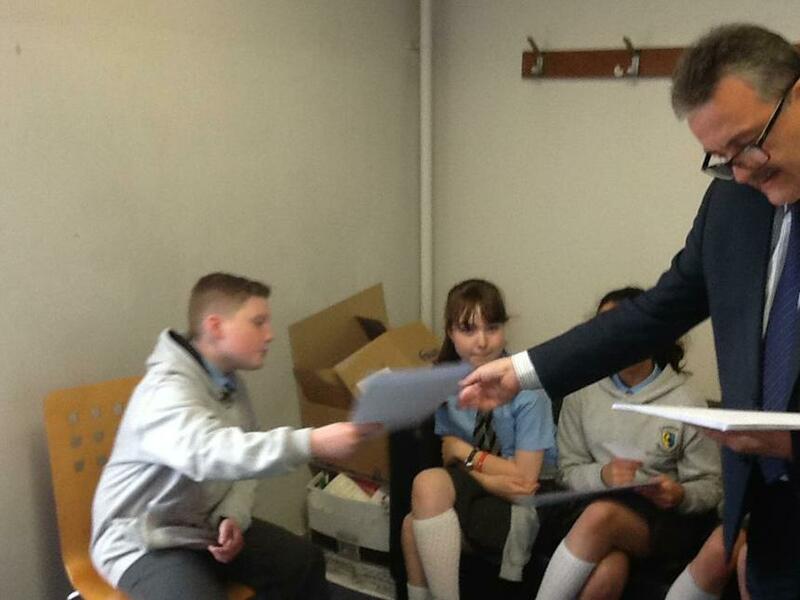 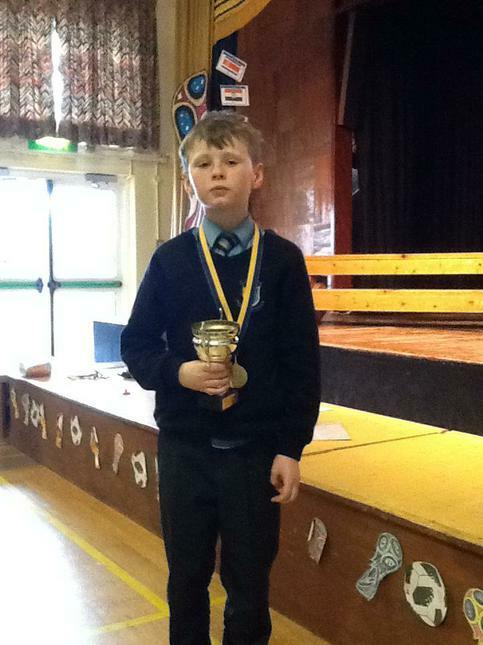 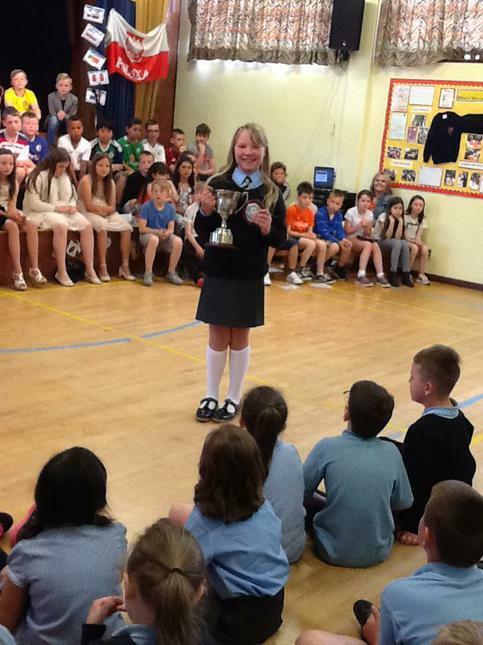 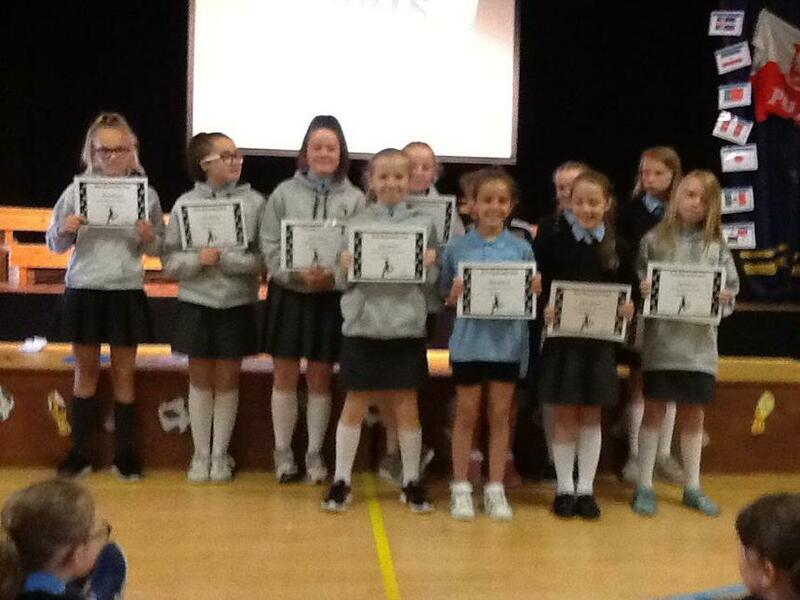 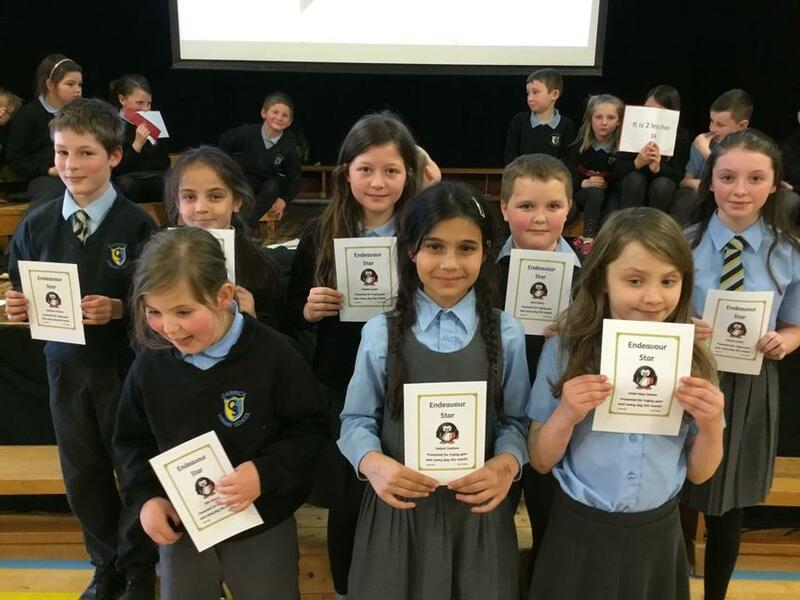 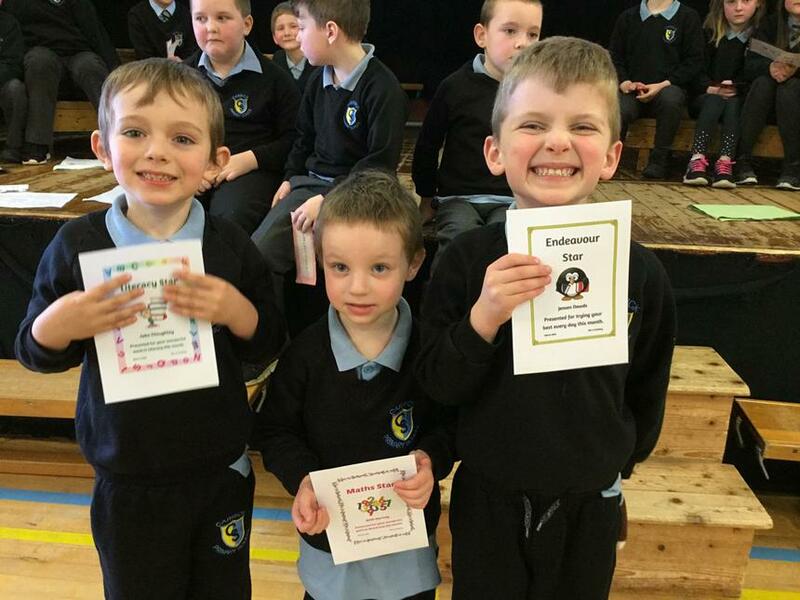 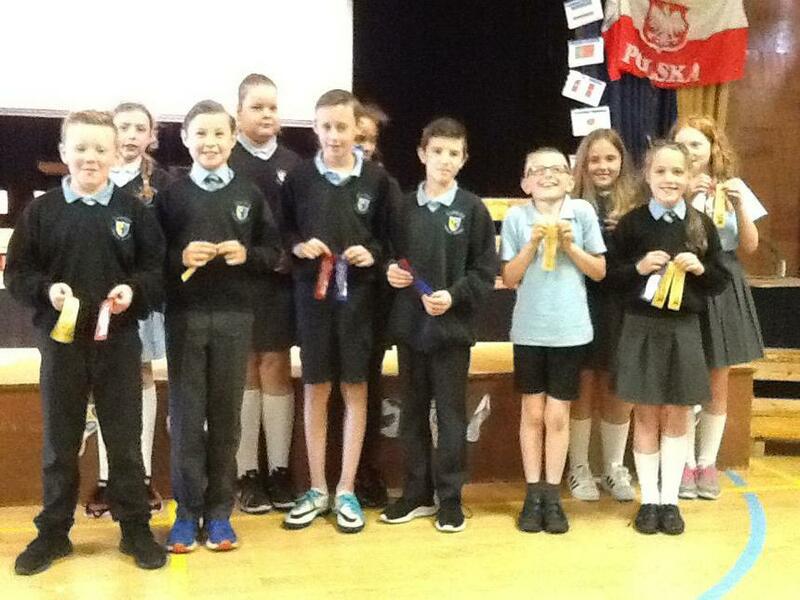 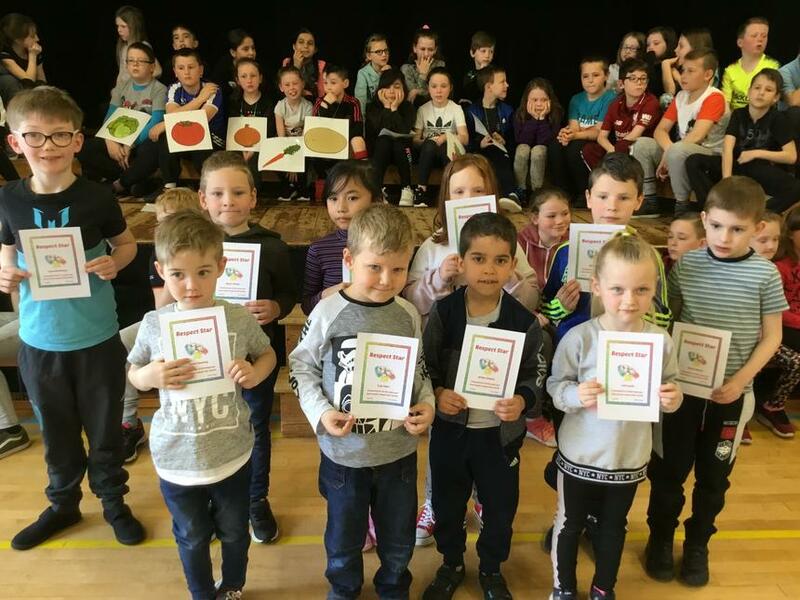 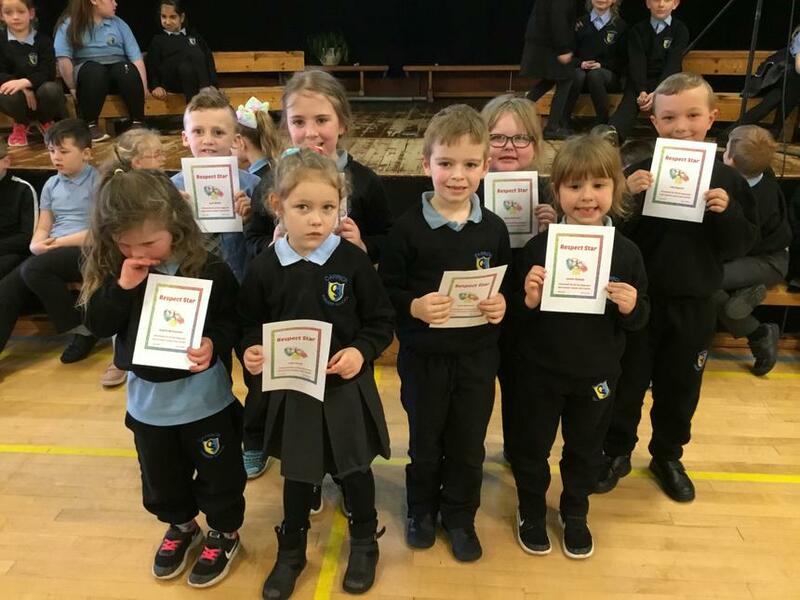 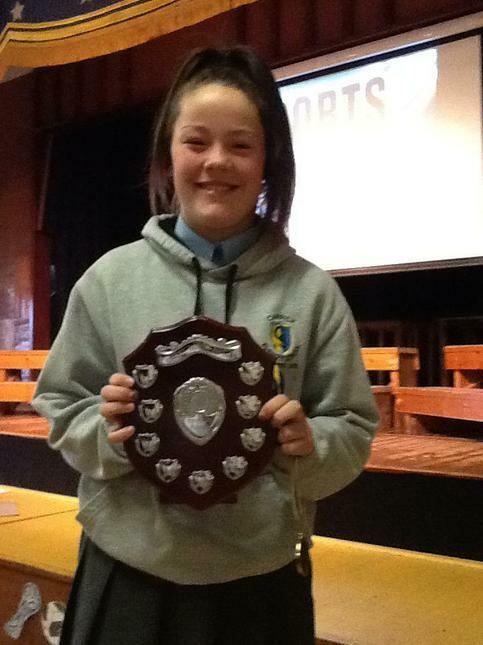 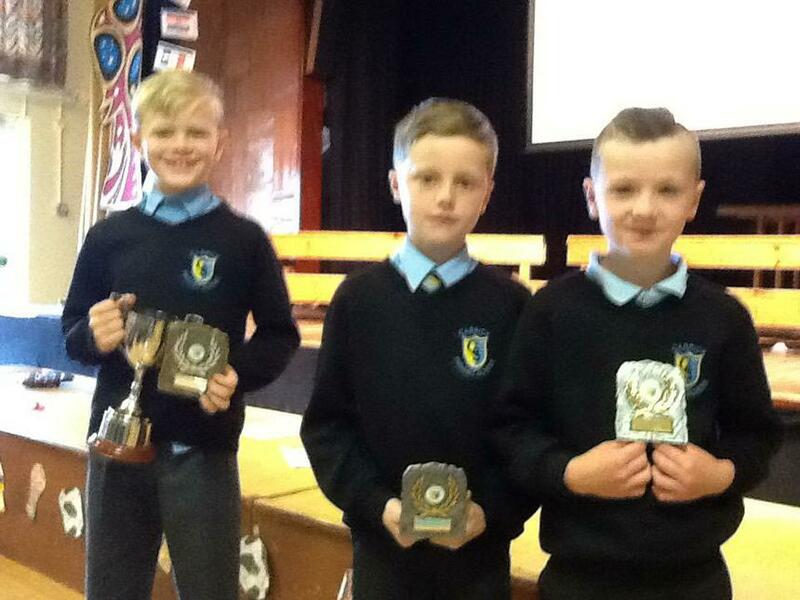 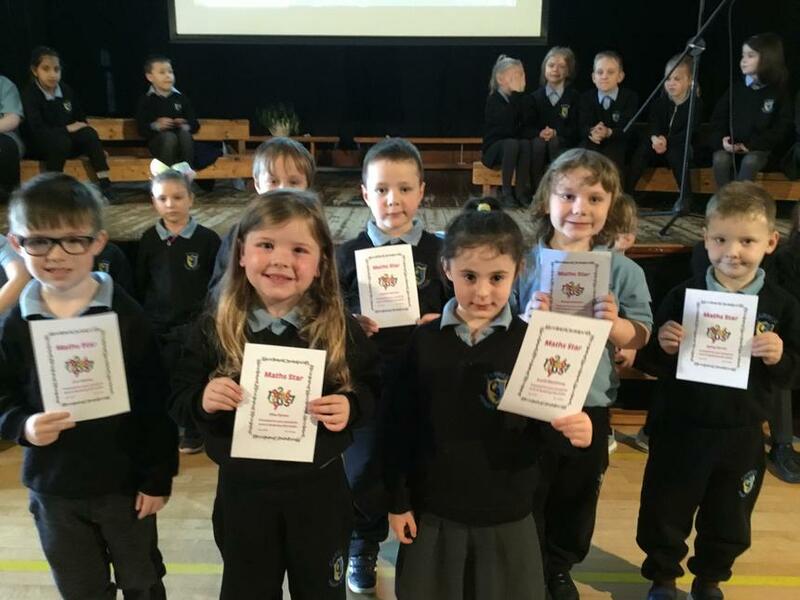 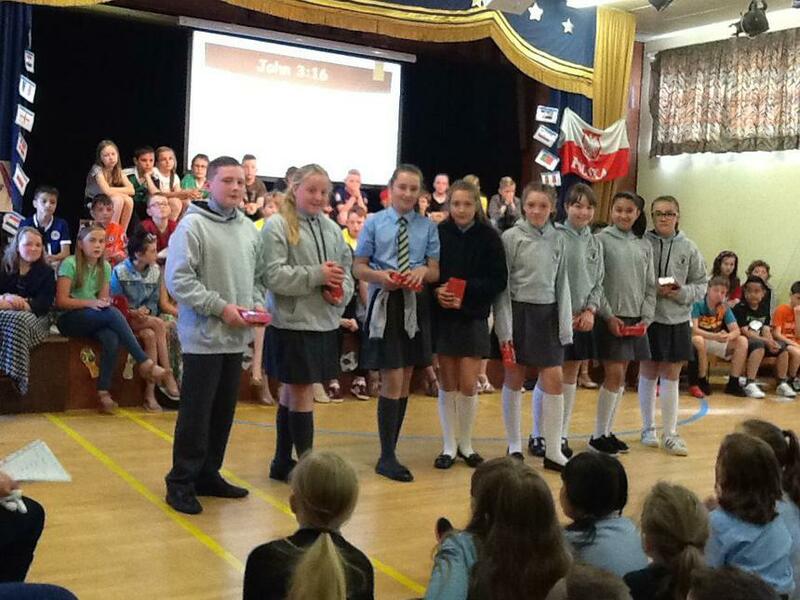 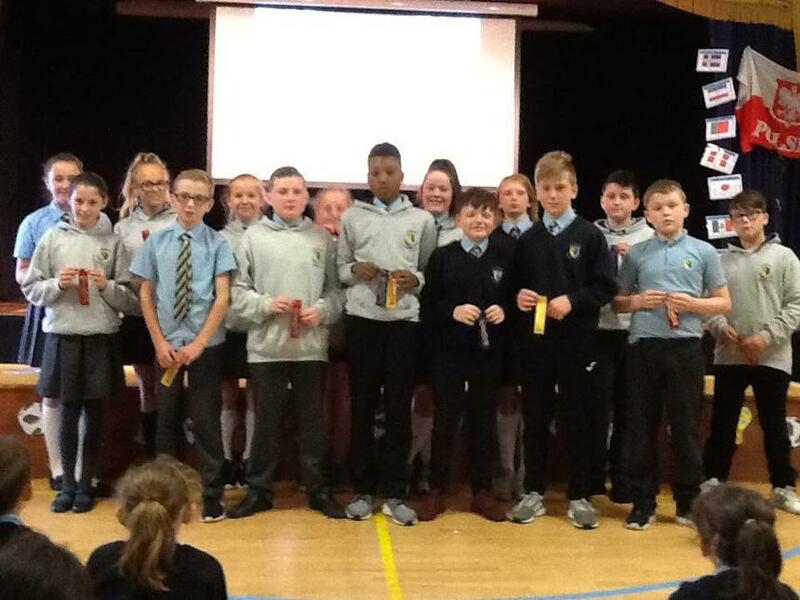 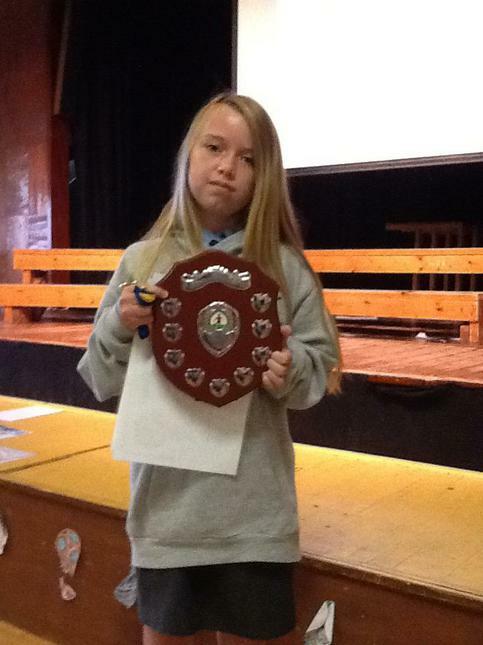 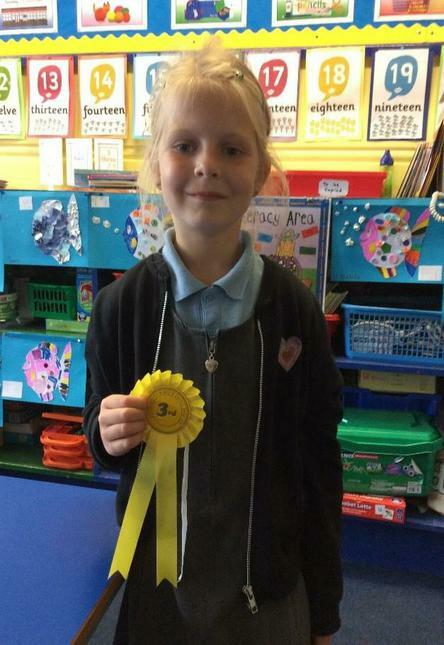 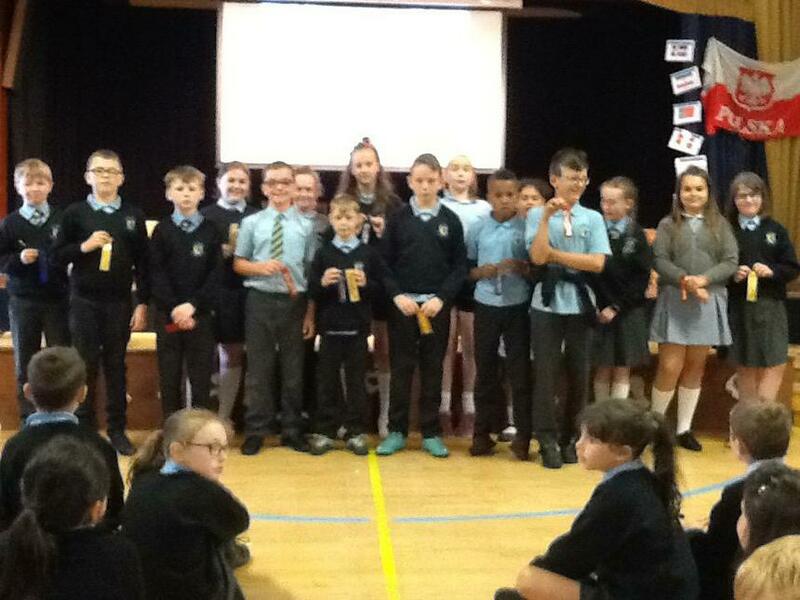 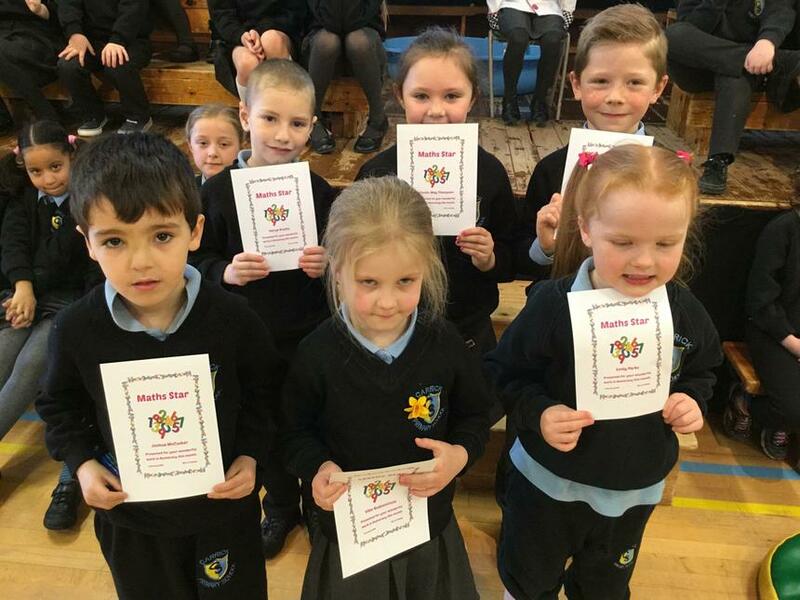 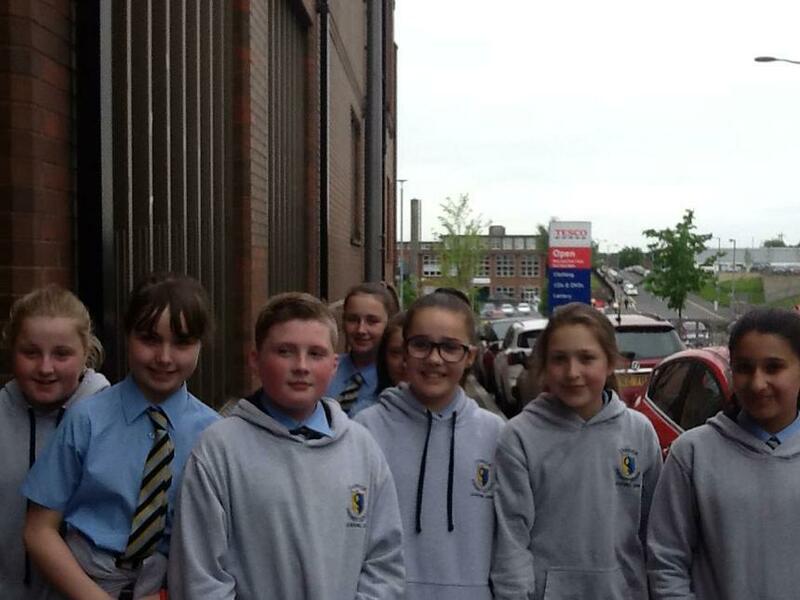 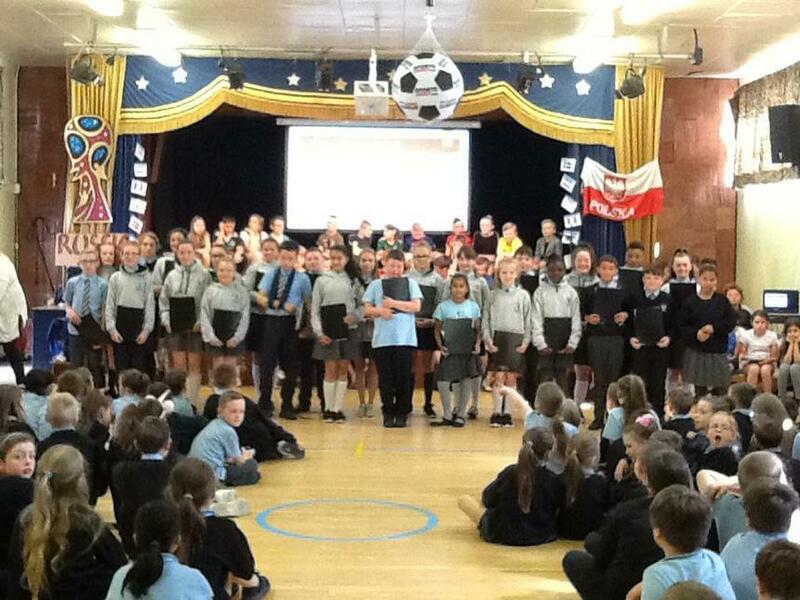 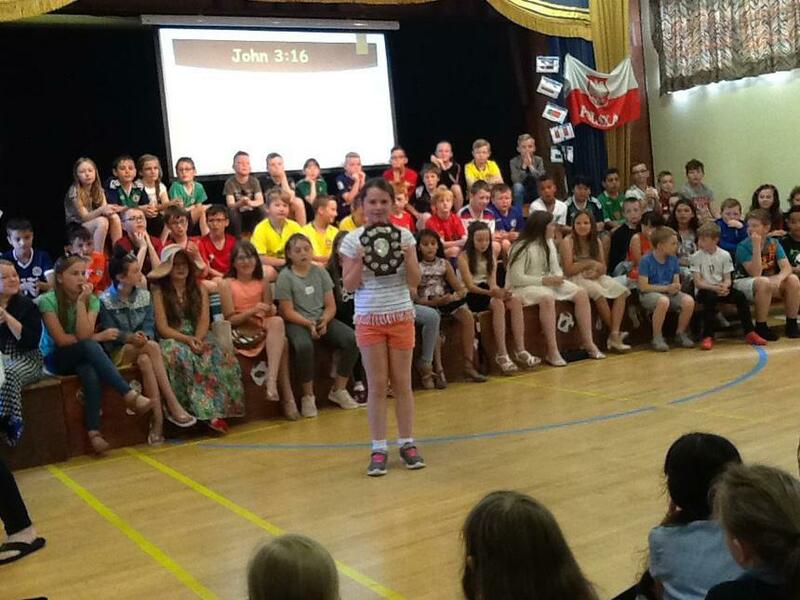 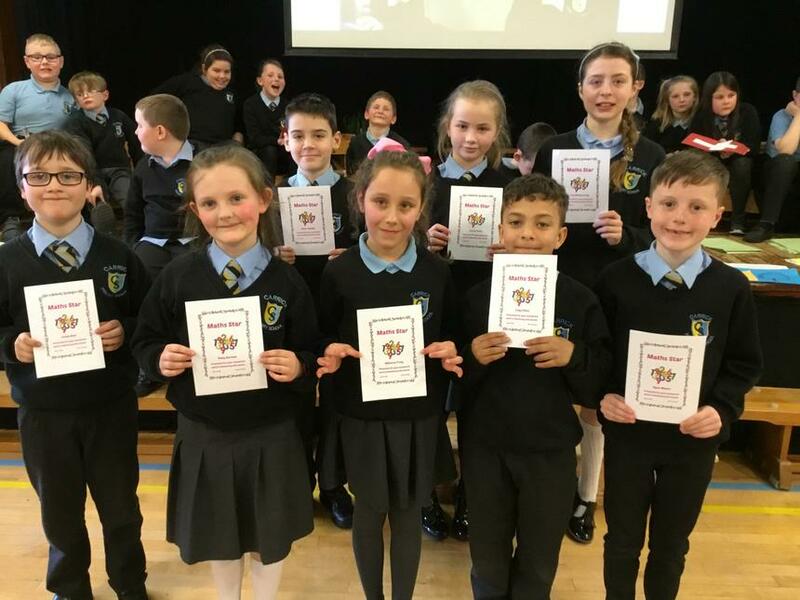 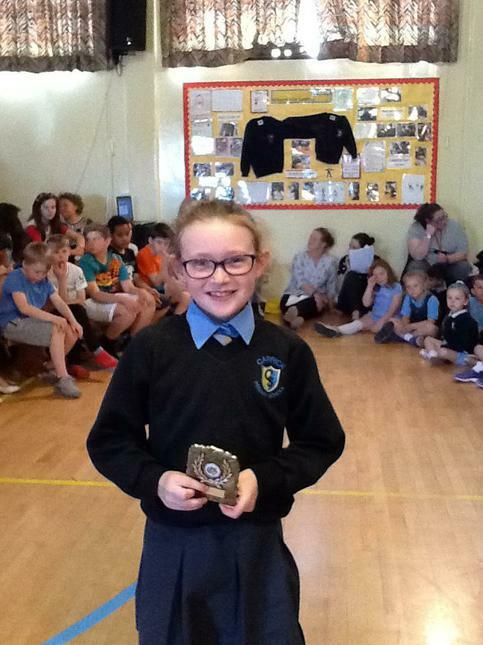 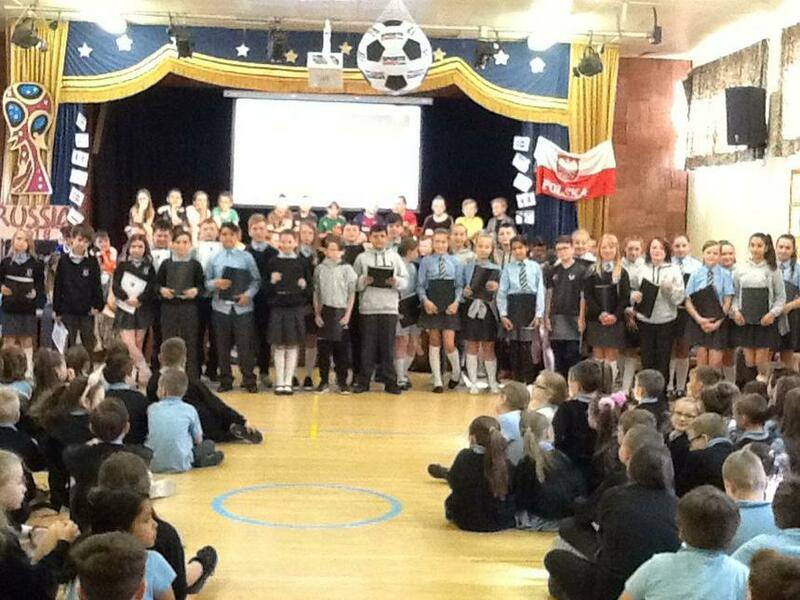 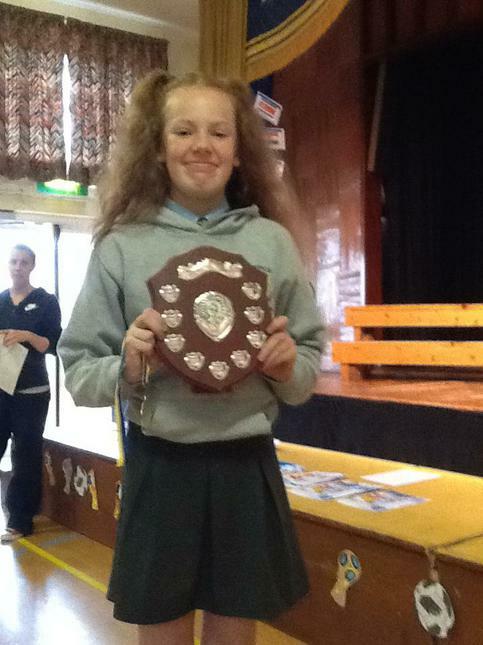 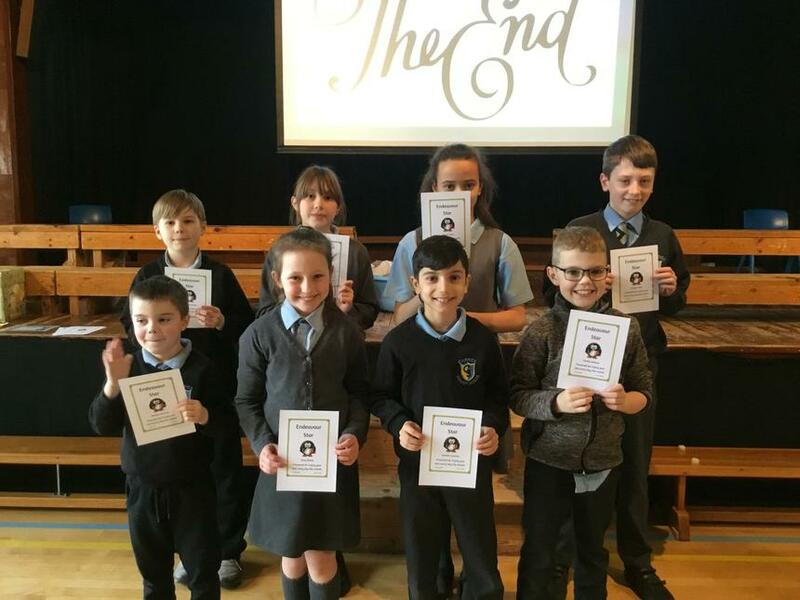 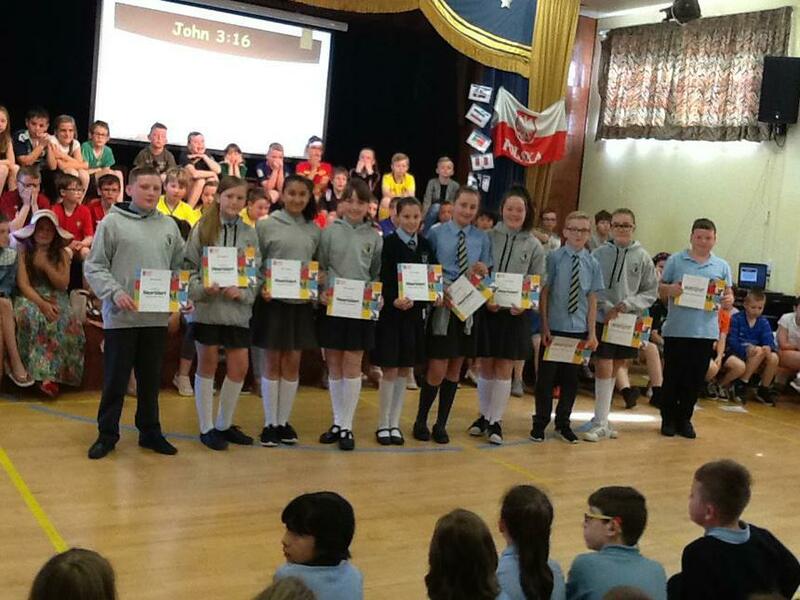 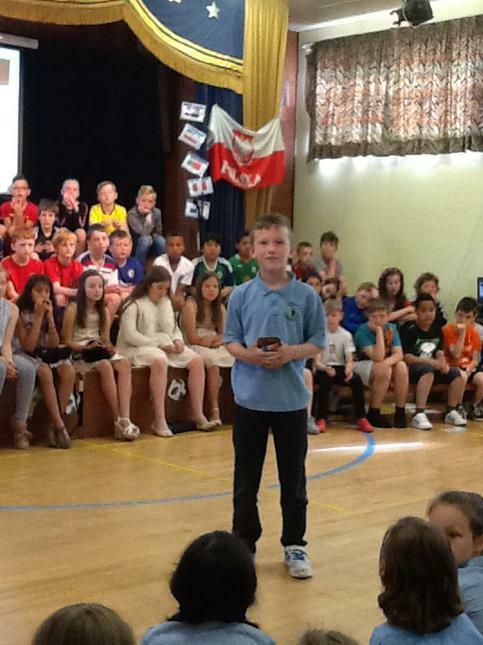 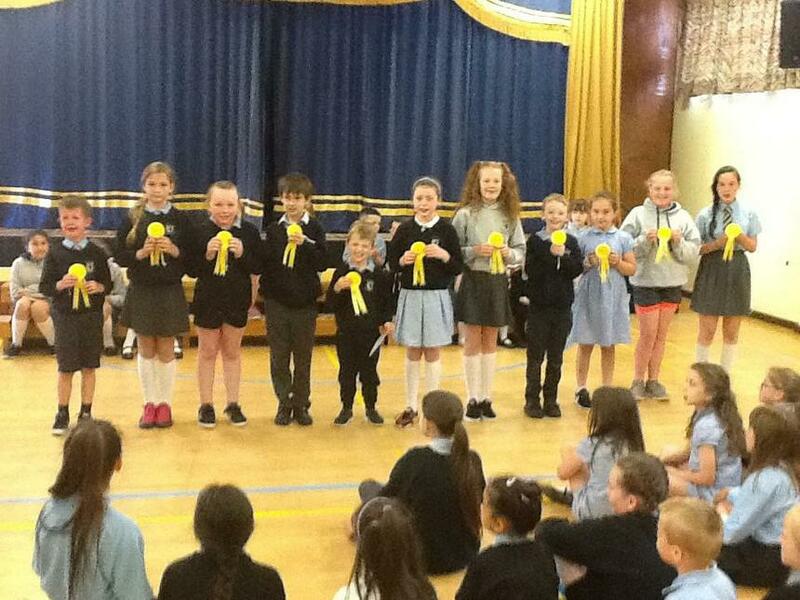 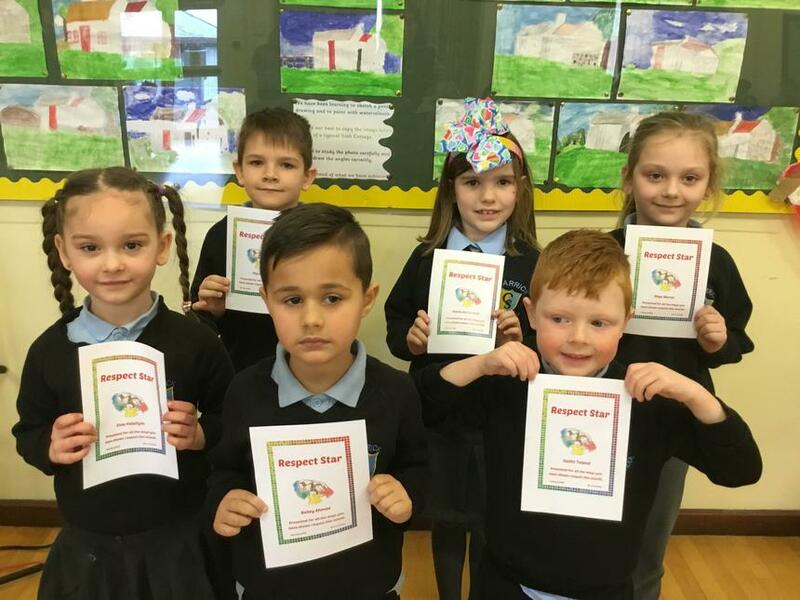 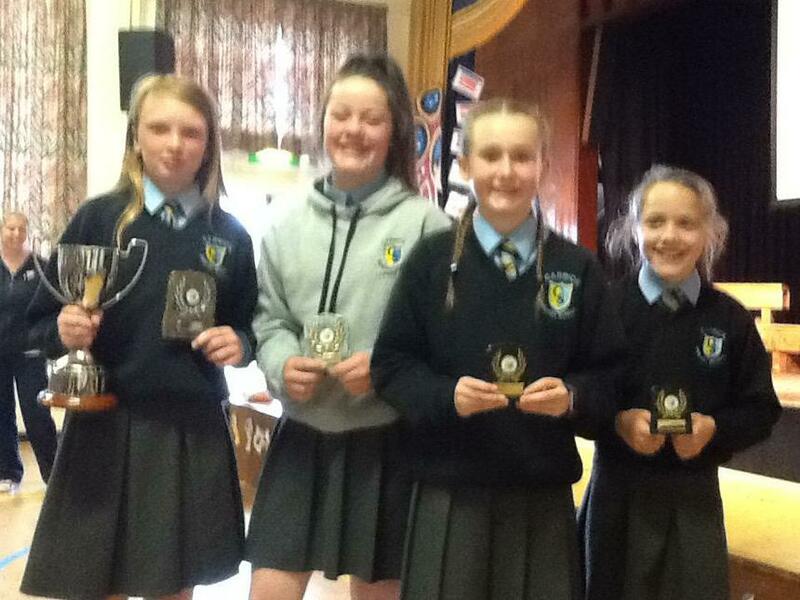 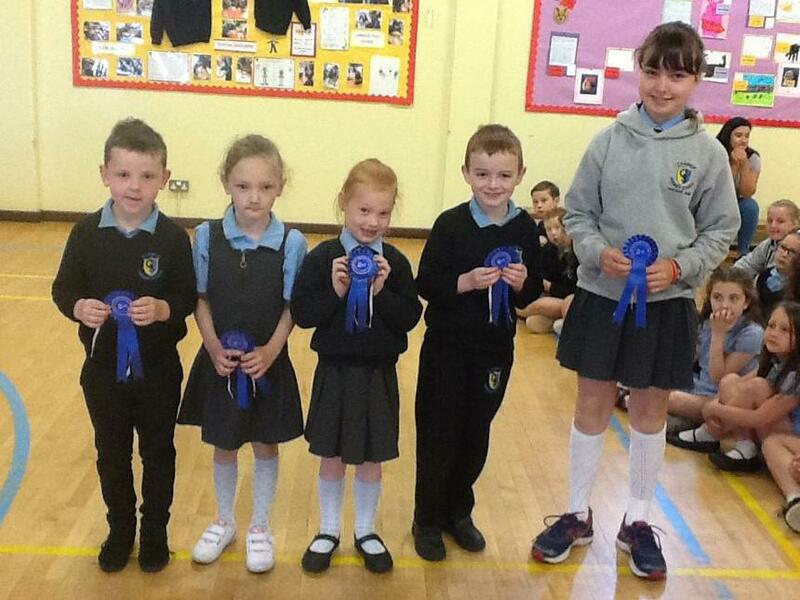 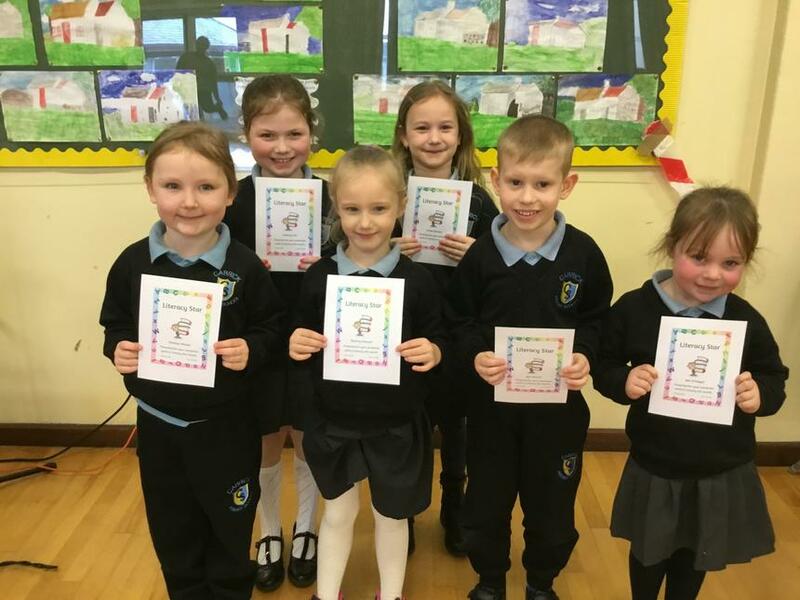 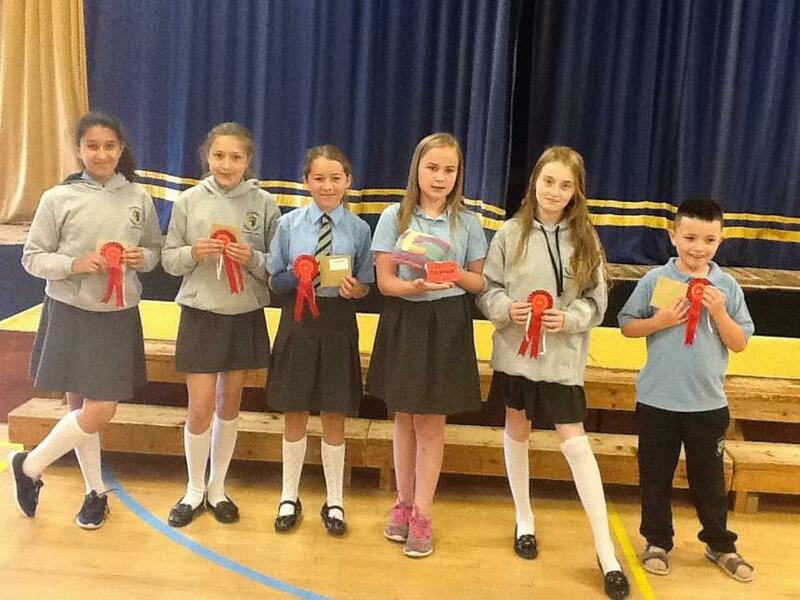 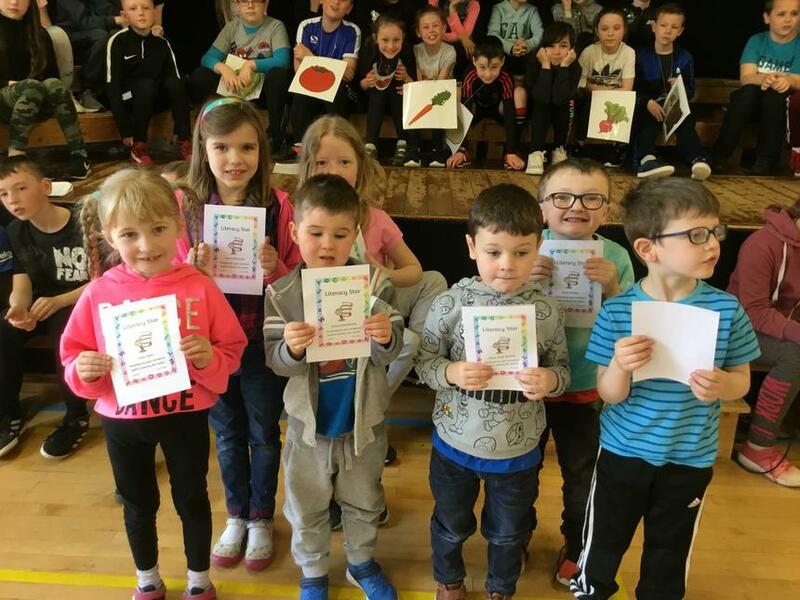 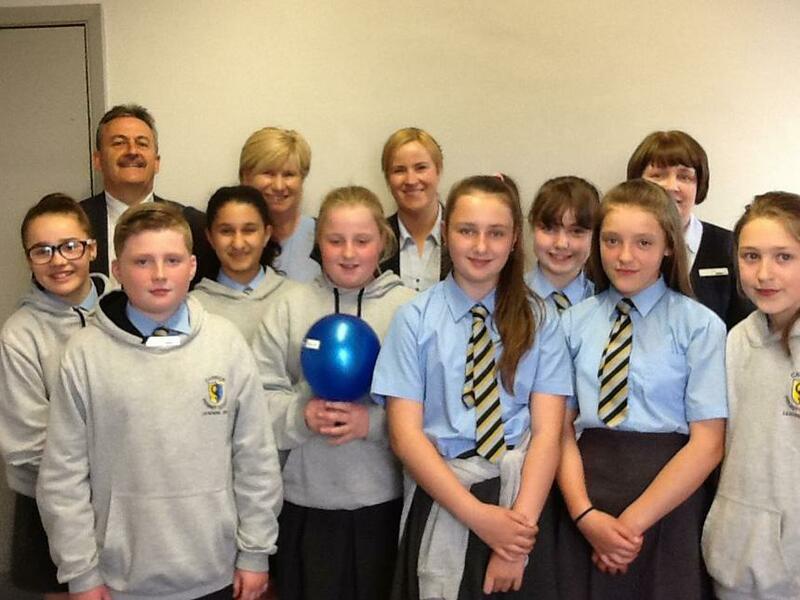 Well done to all the P6 and P7 children who took part.